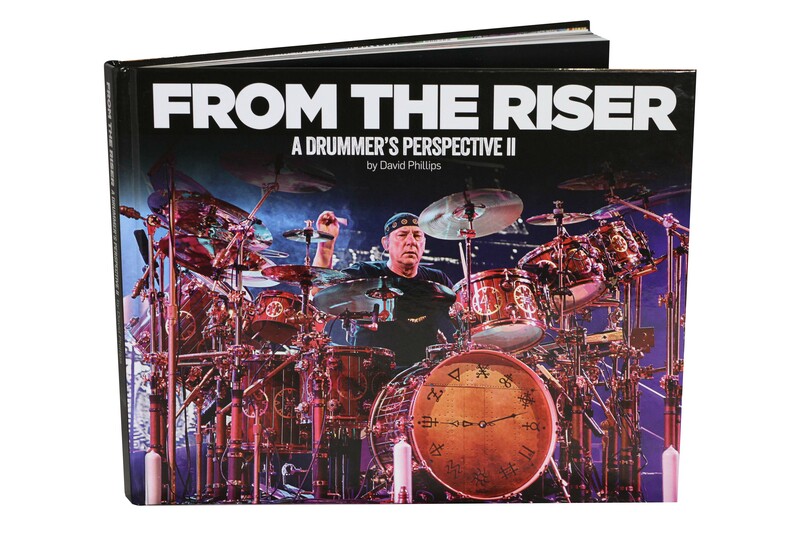 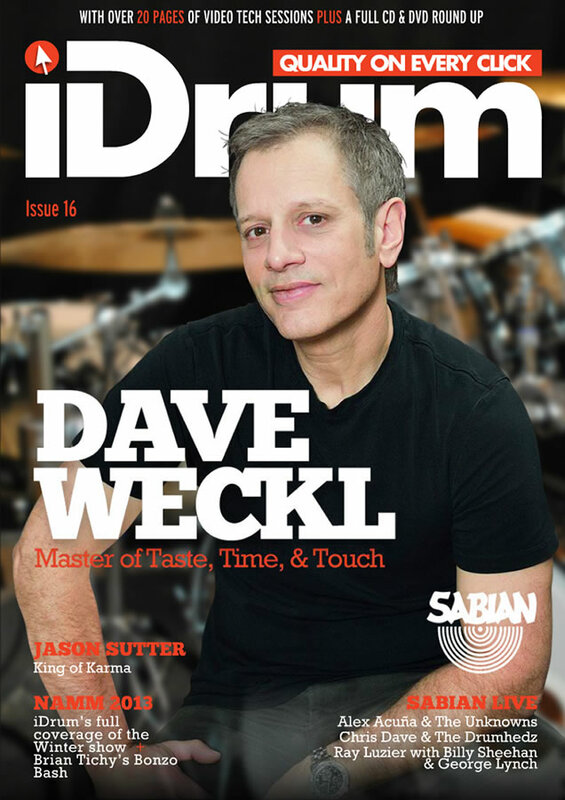 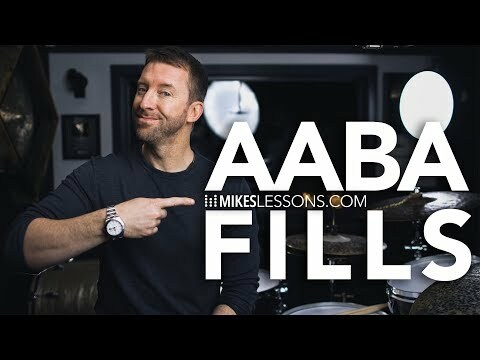 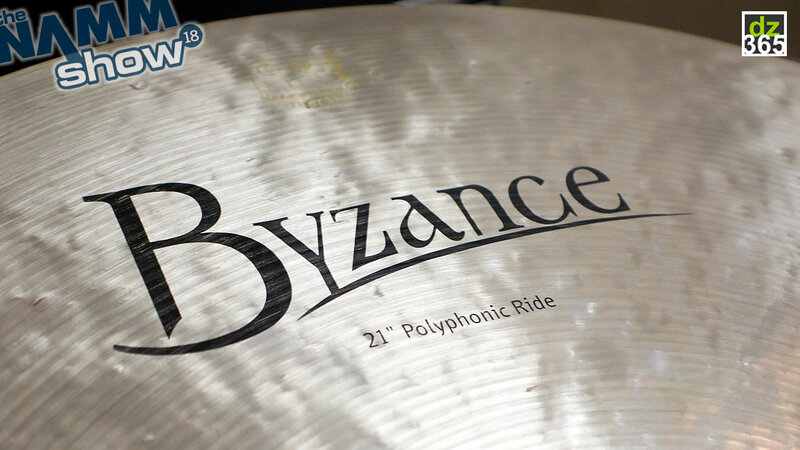 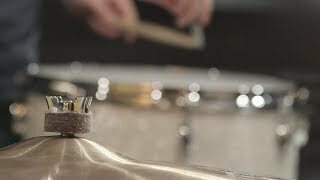 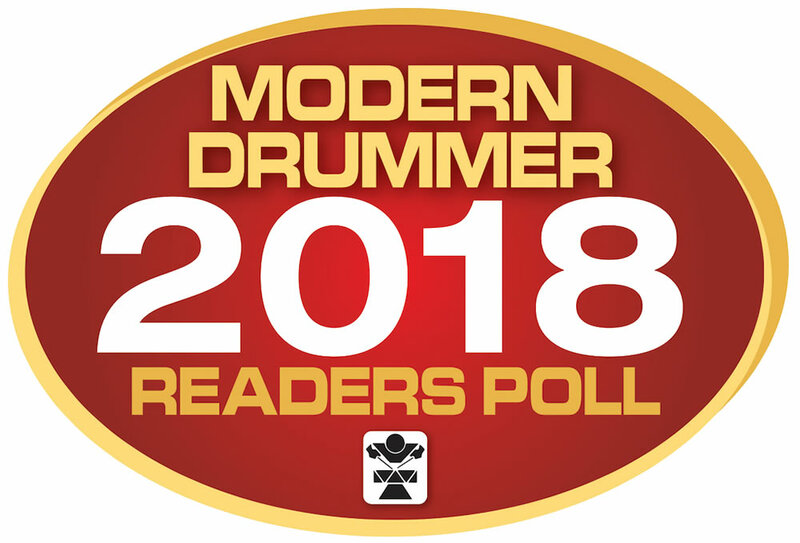 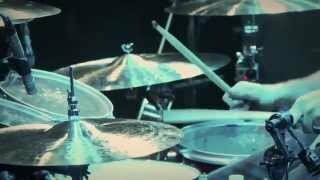 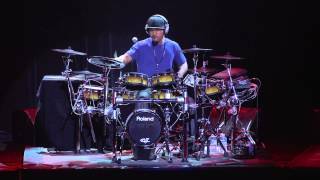 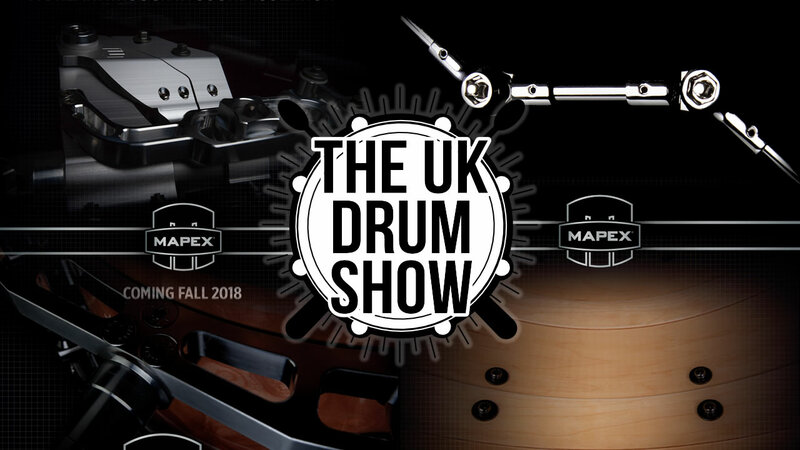 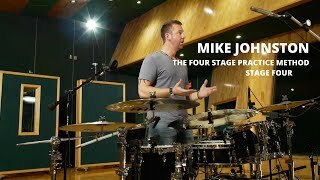 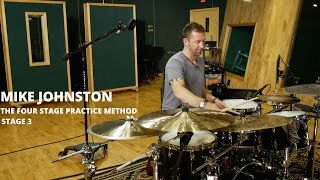 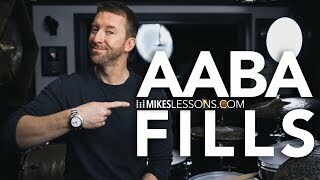 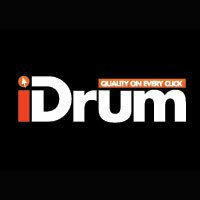 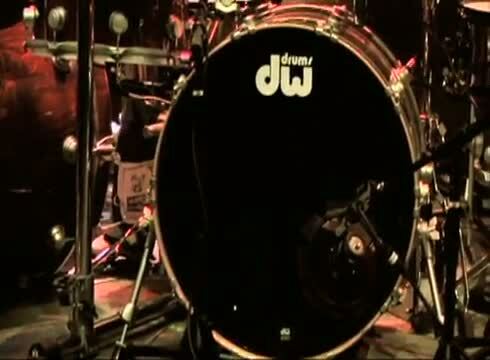 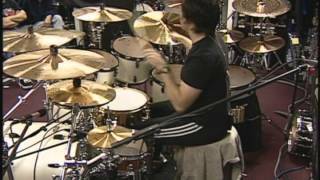 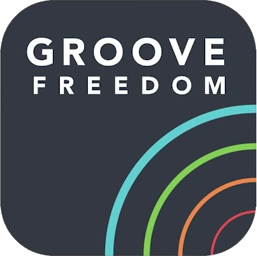 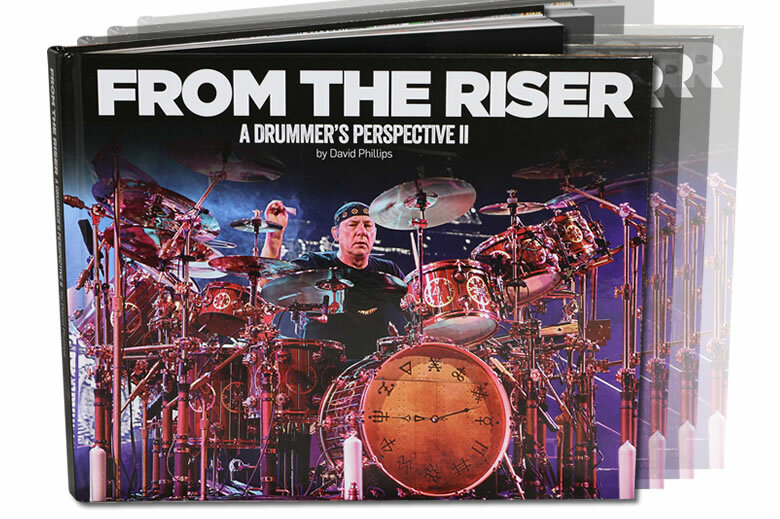 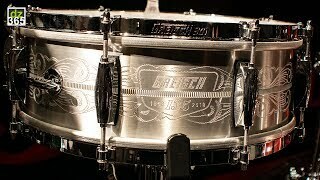 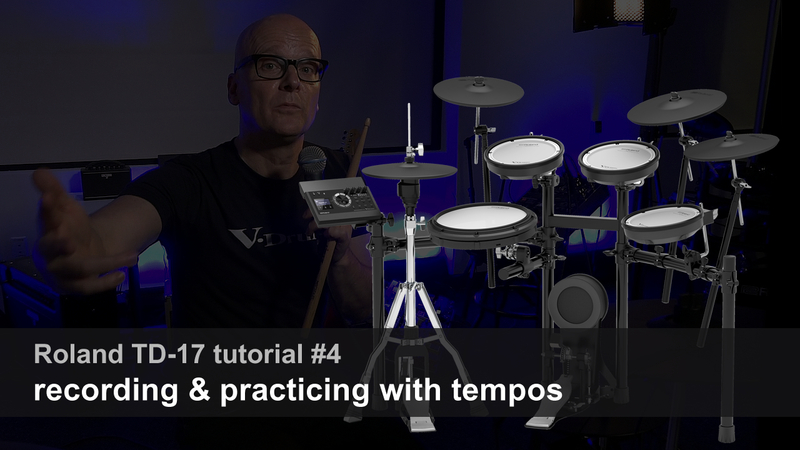 Filmed in front of a live audience in a studio in Nashville, TN, Mike documented what he has found to be the most efficient path towards his daily improvement as a drummer; a path that he feels would be helpful for each and every drummer to travel on as they strive to master their craft. 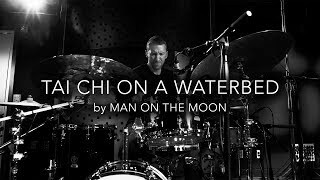 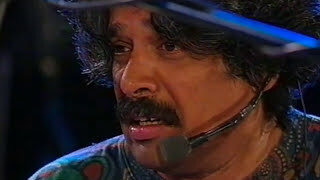 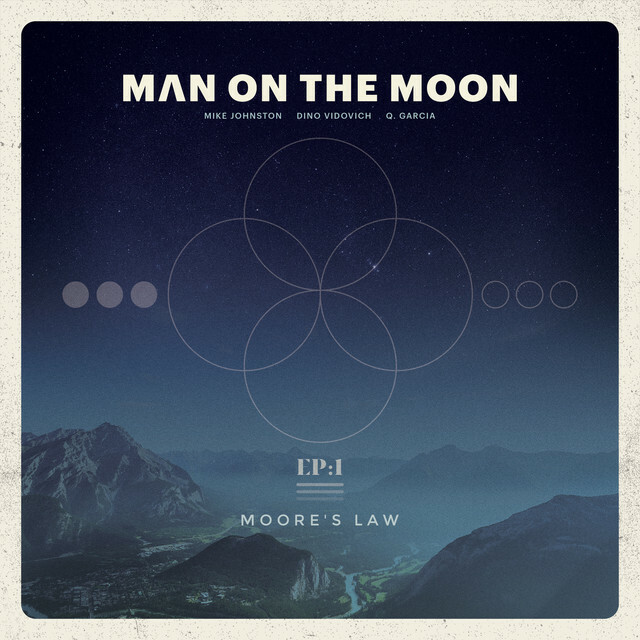 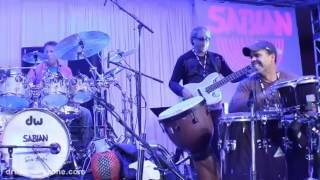 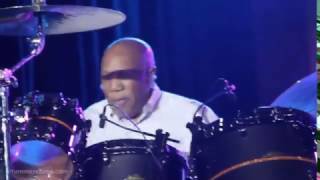 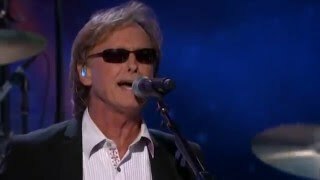 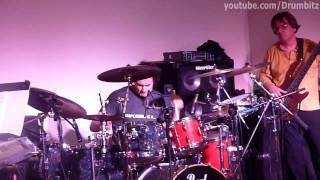 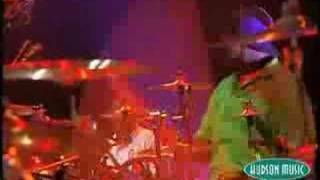 Mike Johnston videos of his Man on the Moon band/project with Dino Vidovich on guitar and Quentin Garcia on bass. 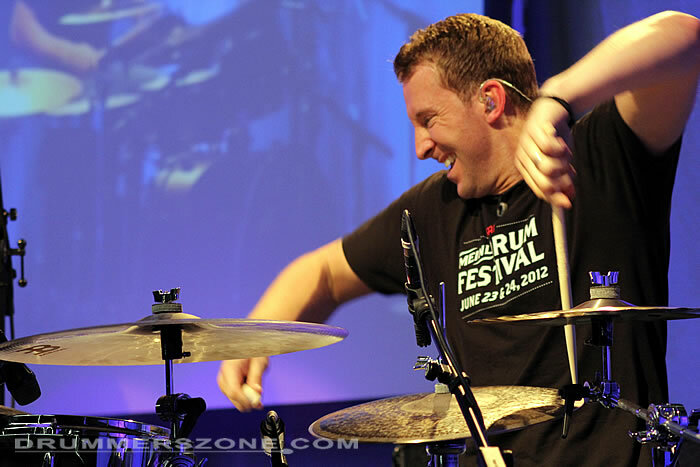 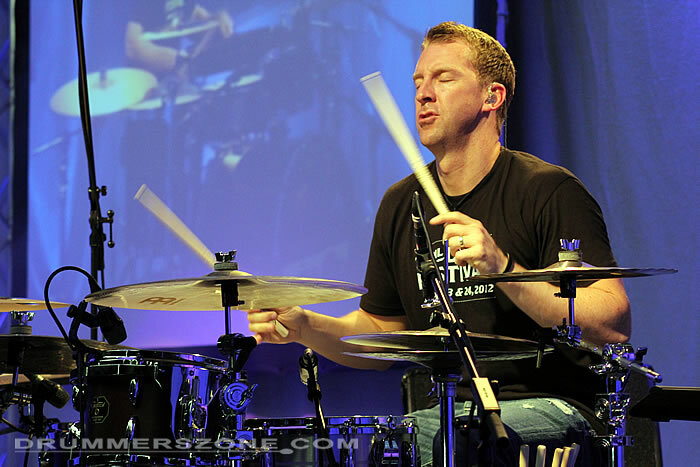 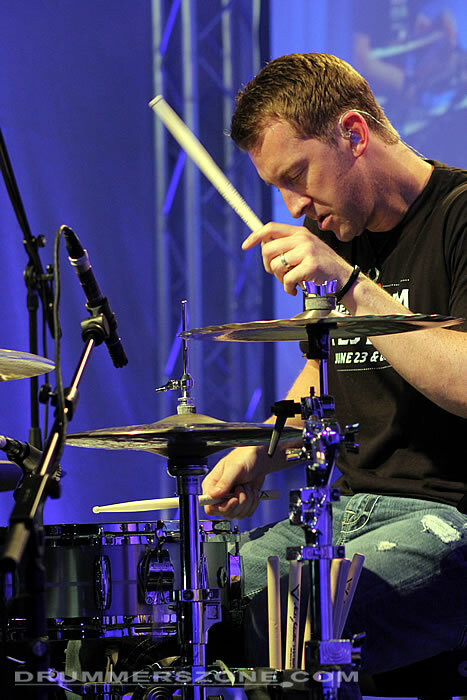 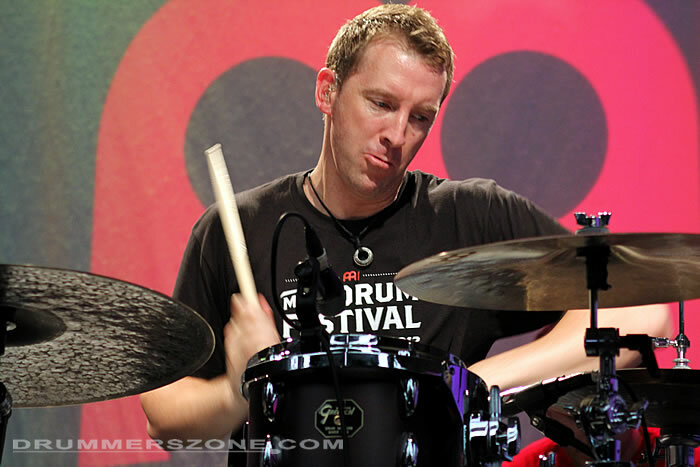 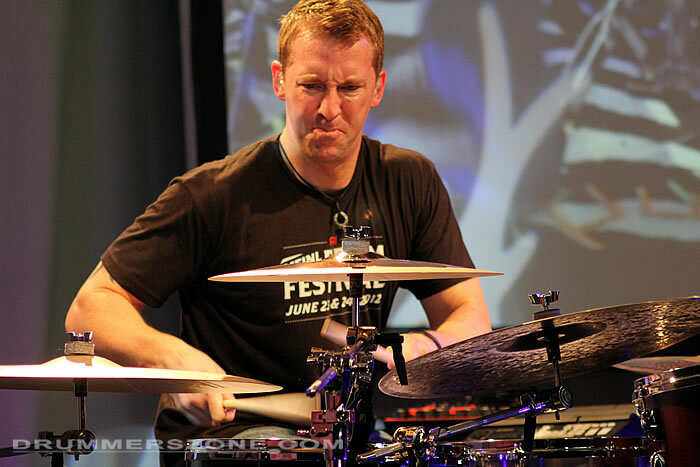 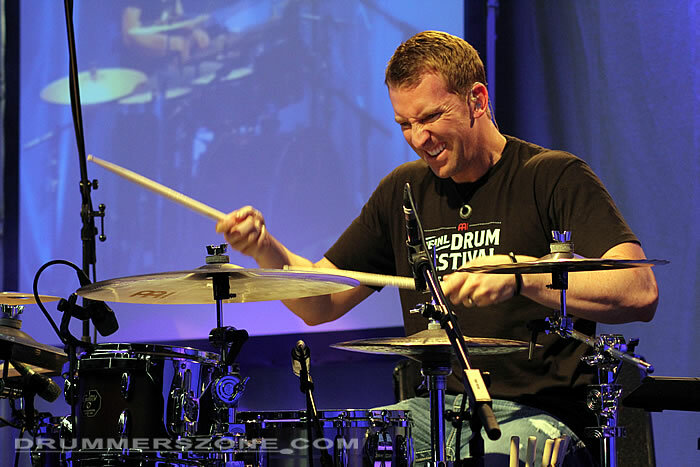 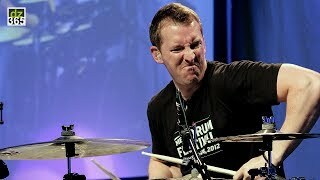 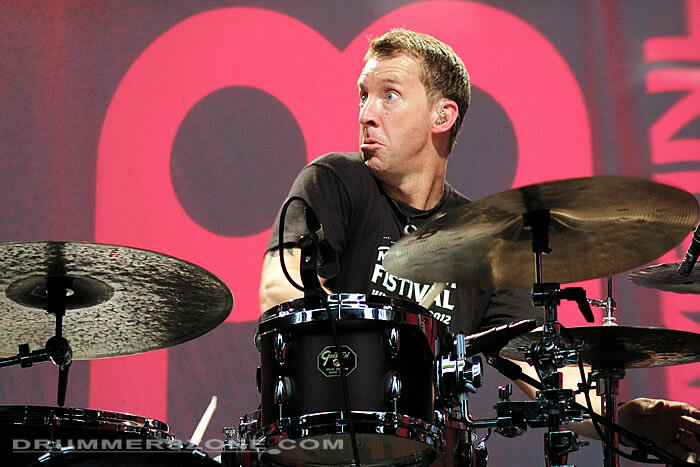 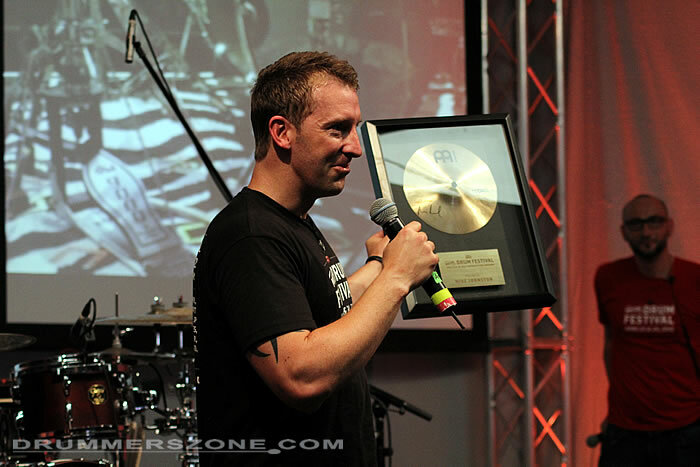 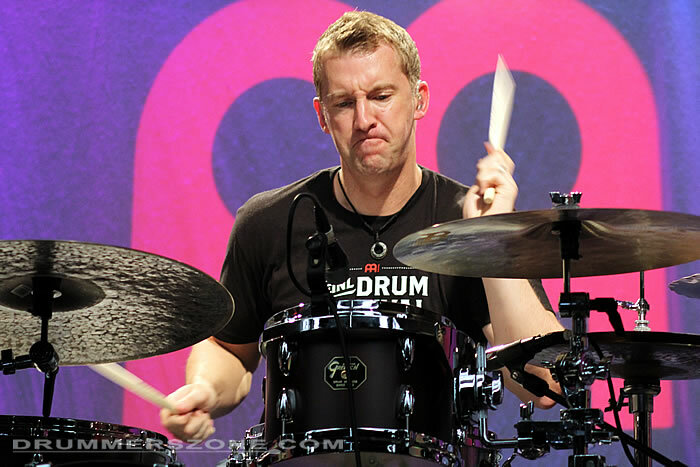 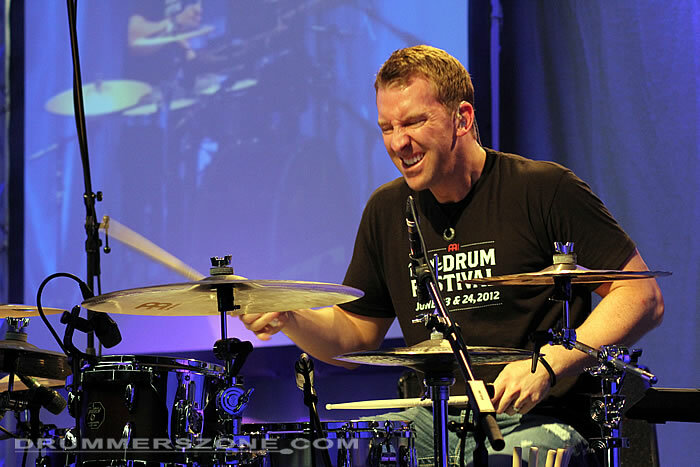 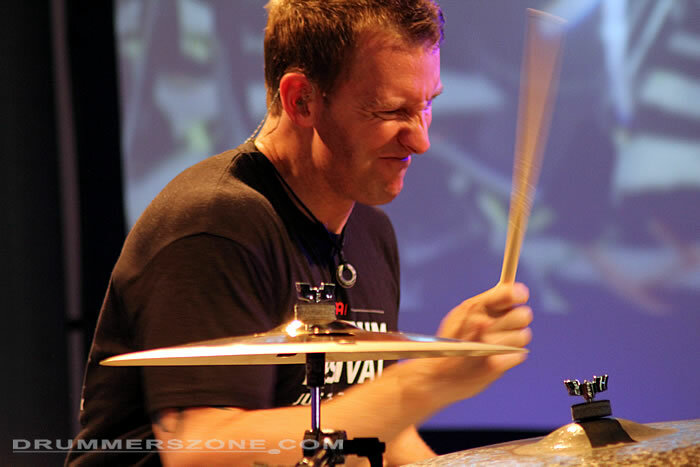 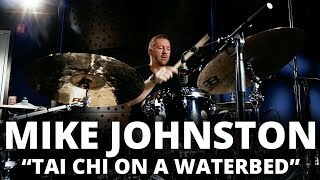 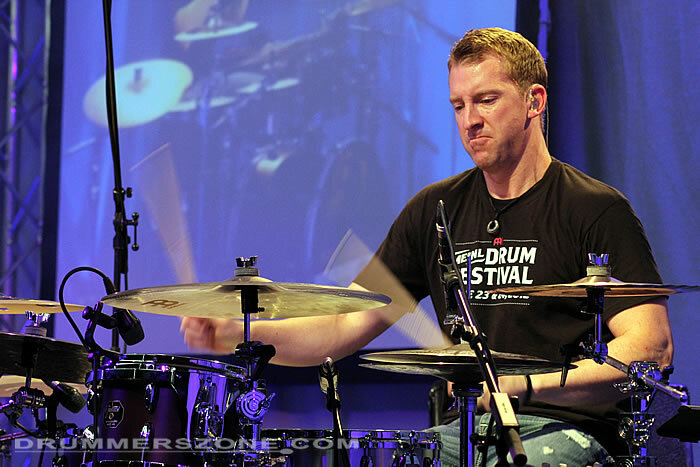 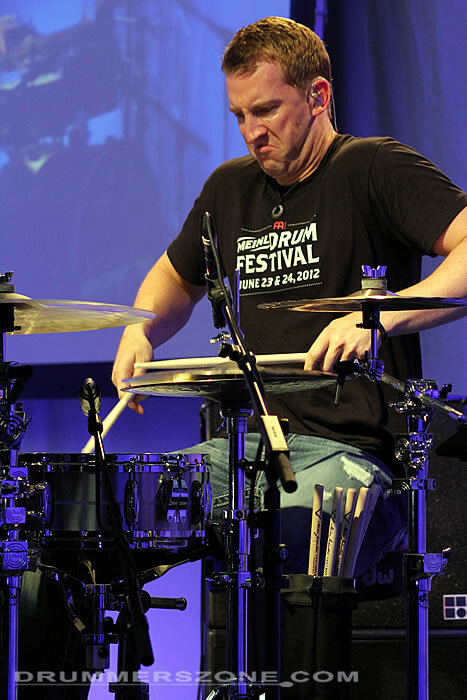 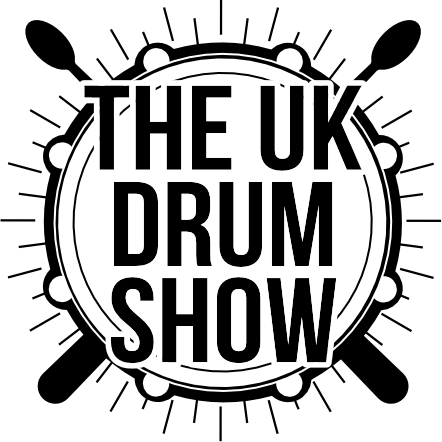 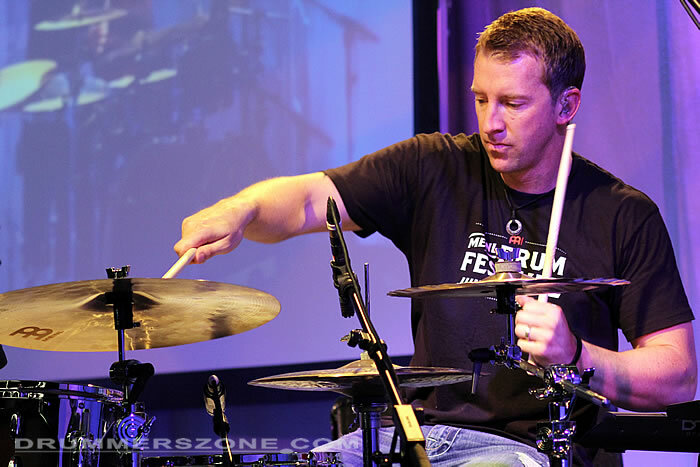 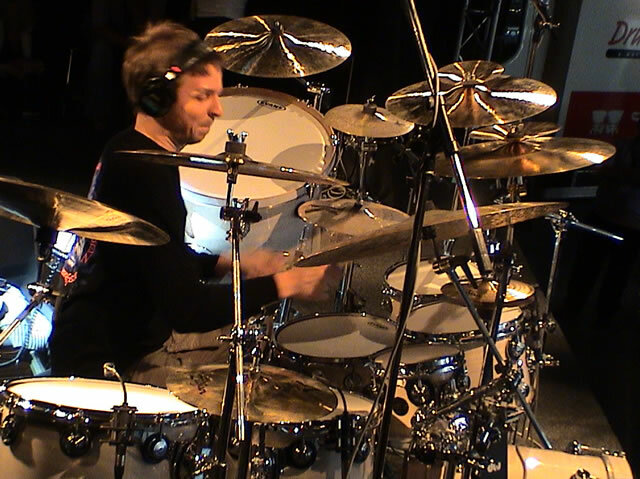 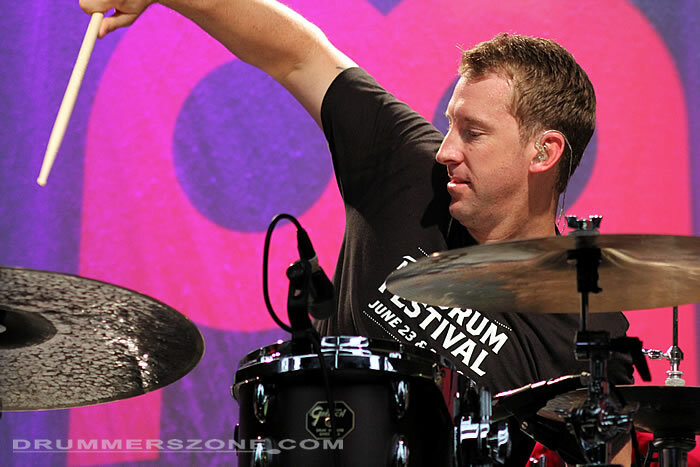 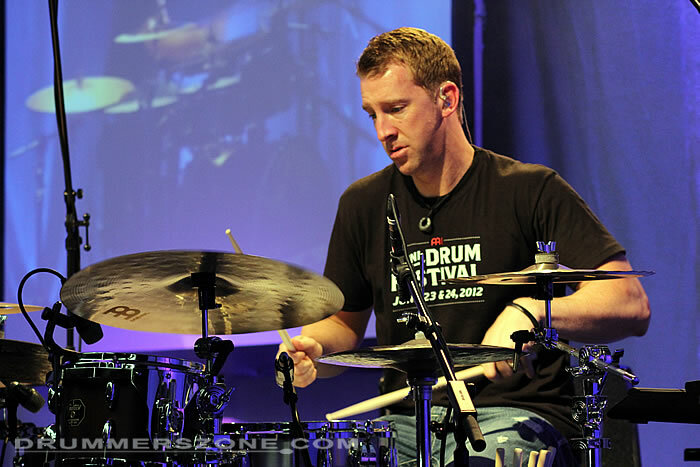 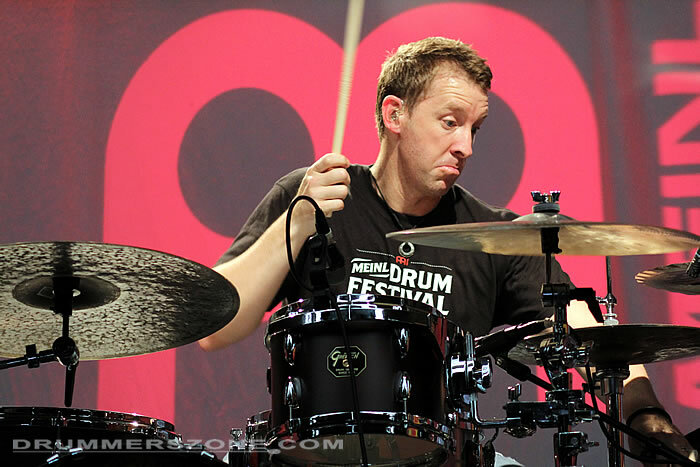 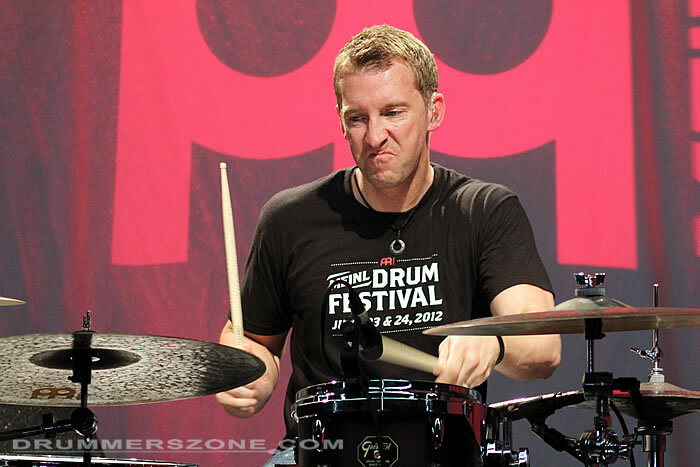 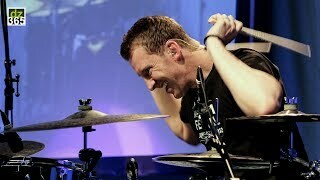 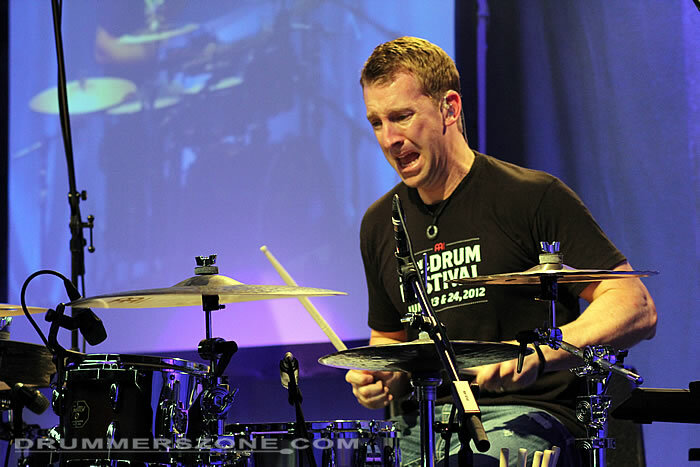 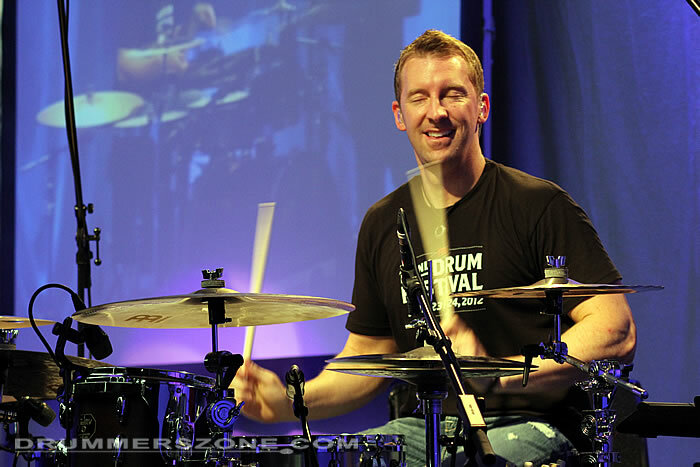 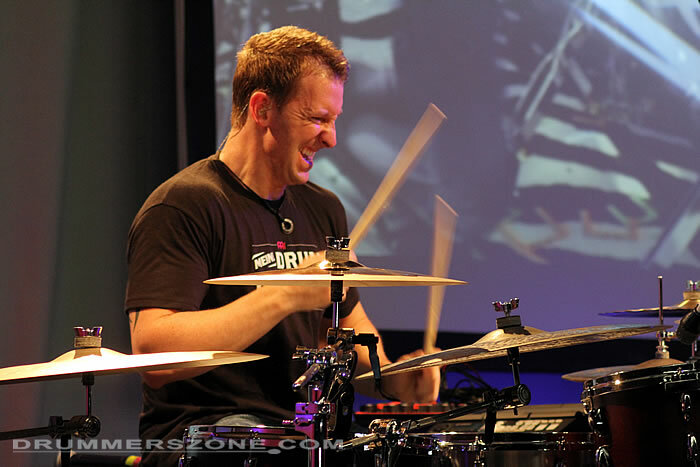 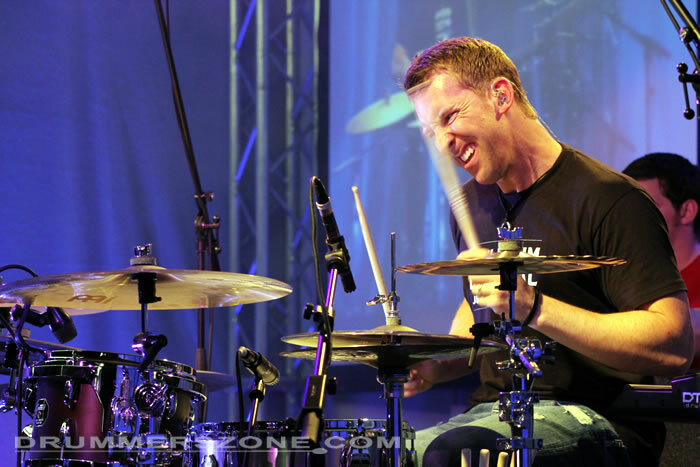 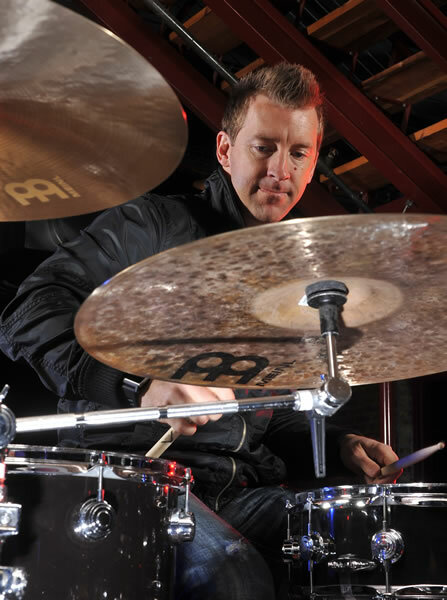 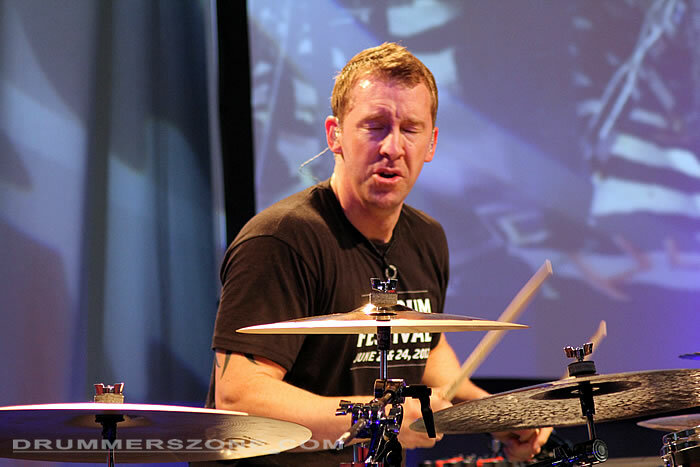 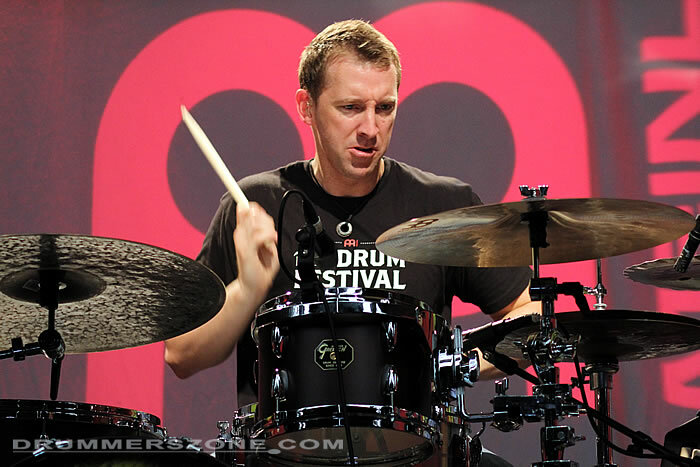 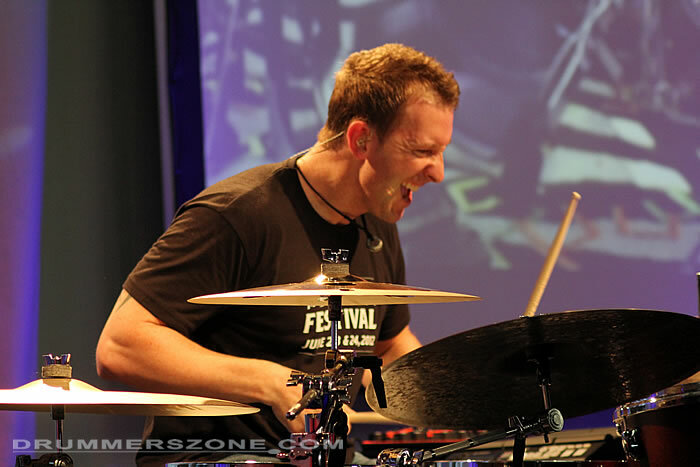 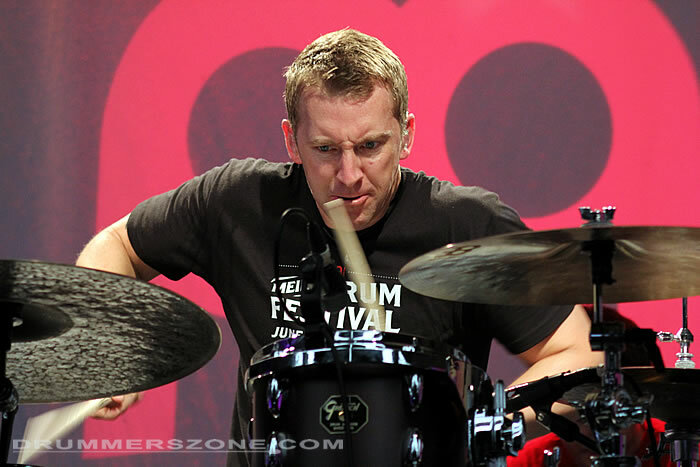 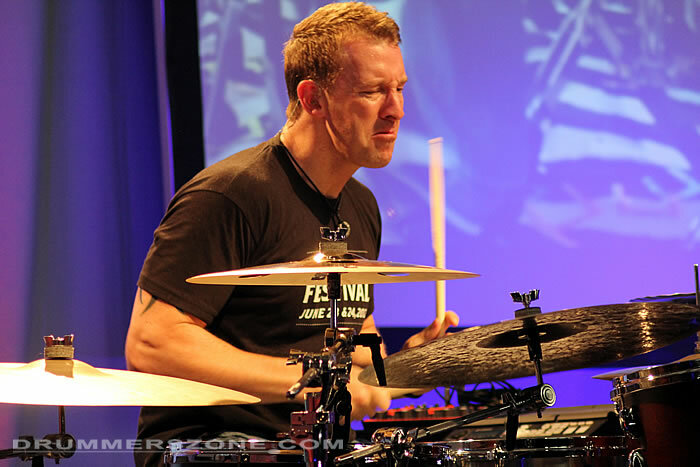 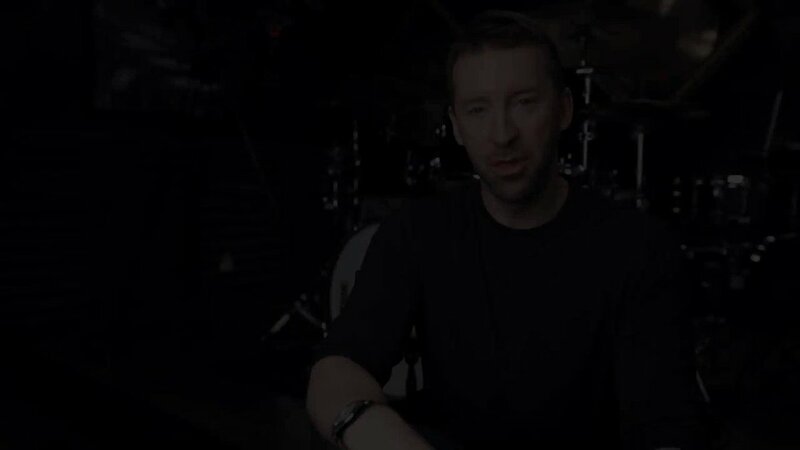 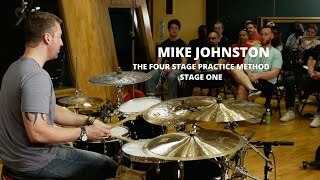 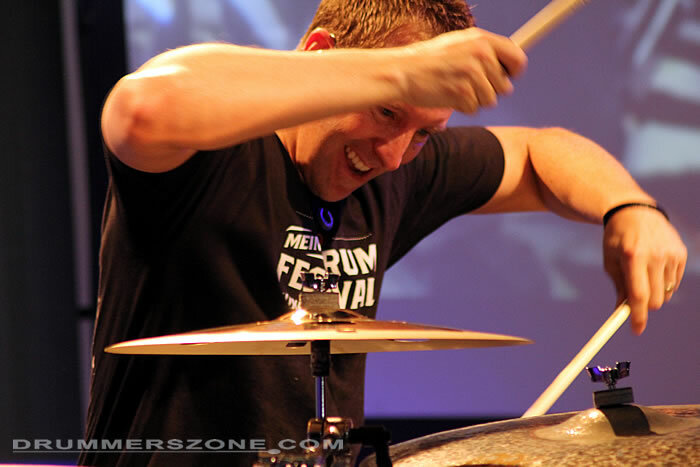 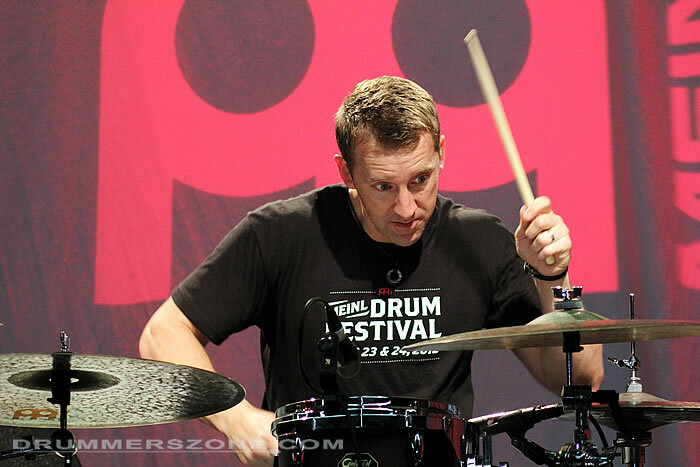 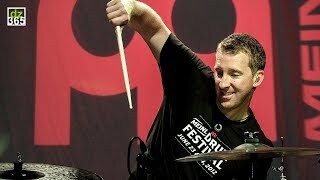 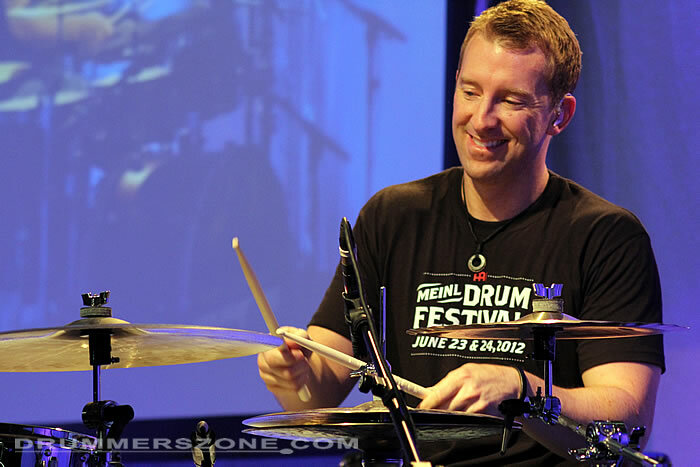 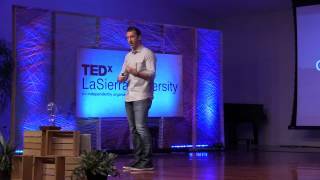 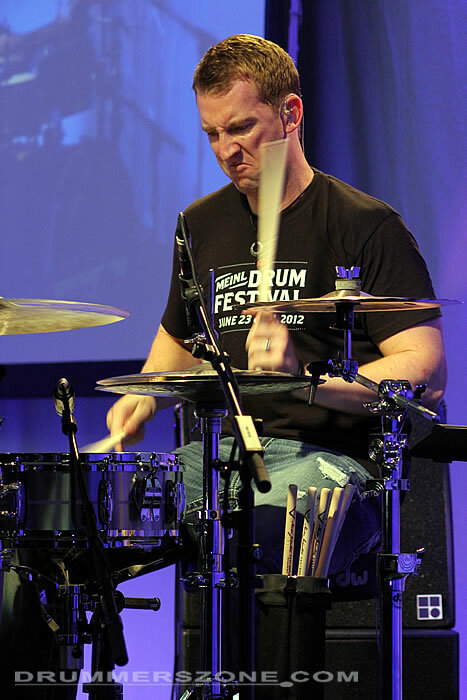 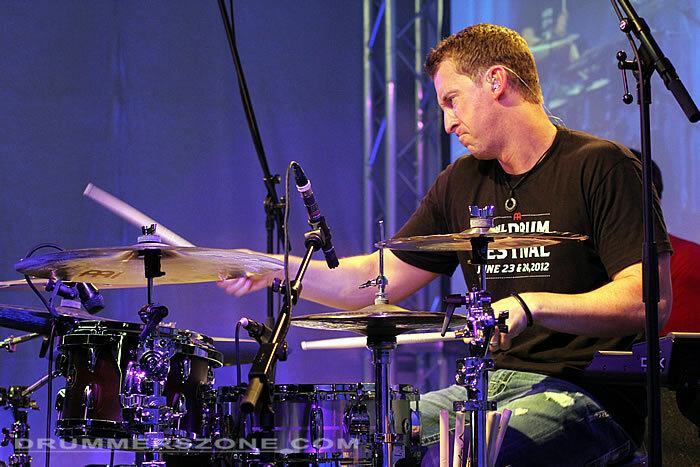 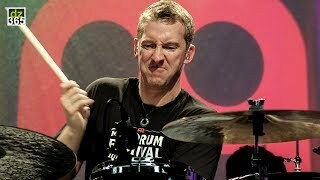 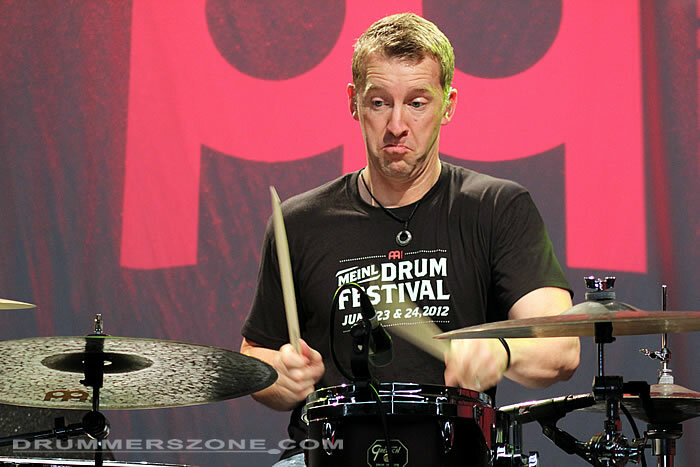 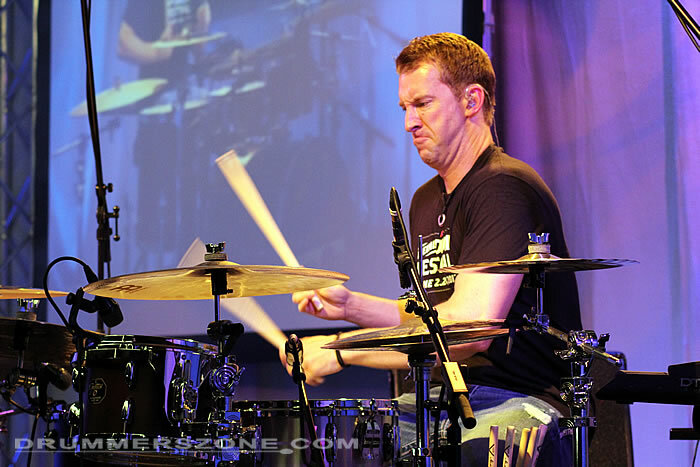 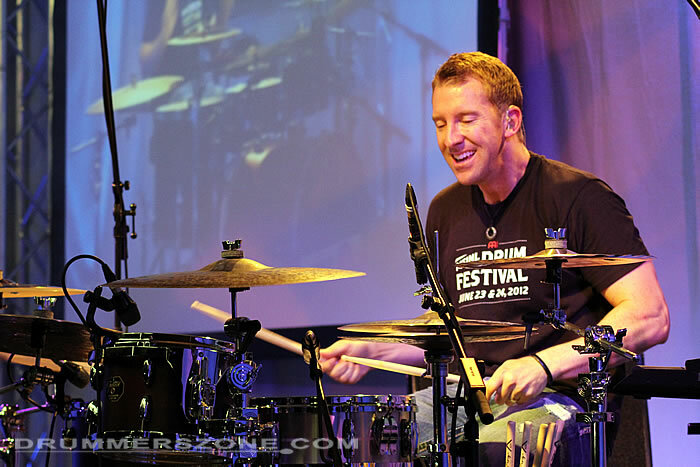 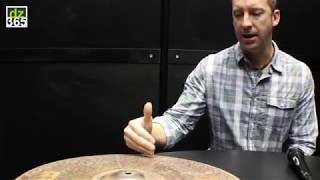 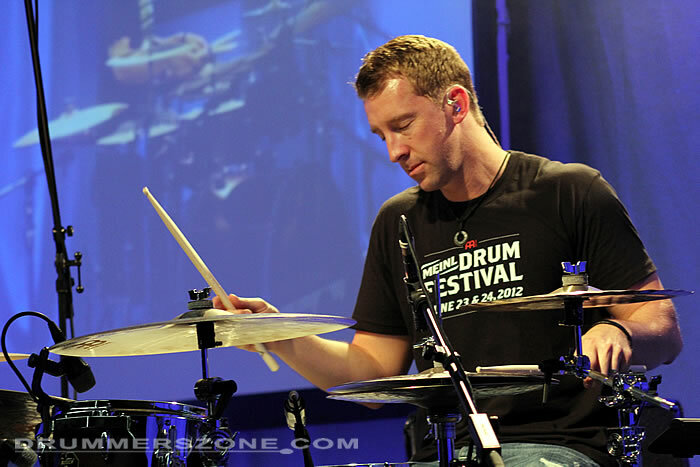 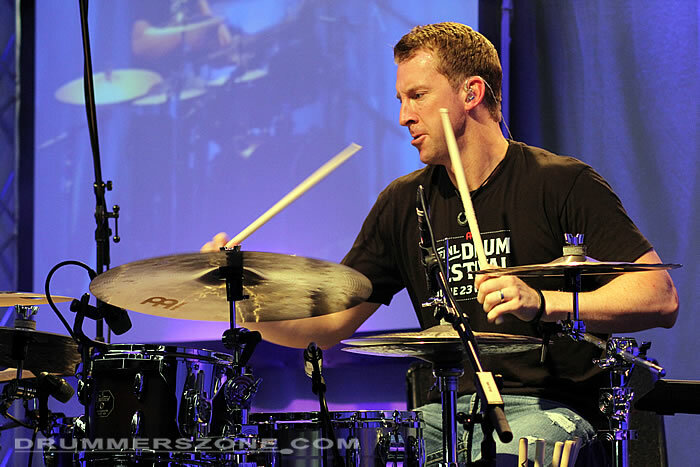 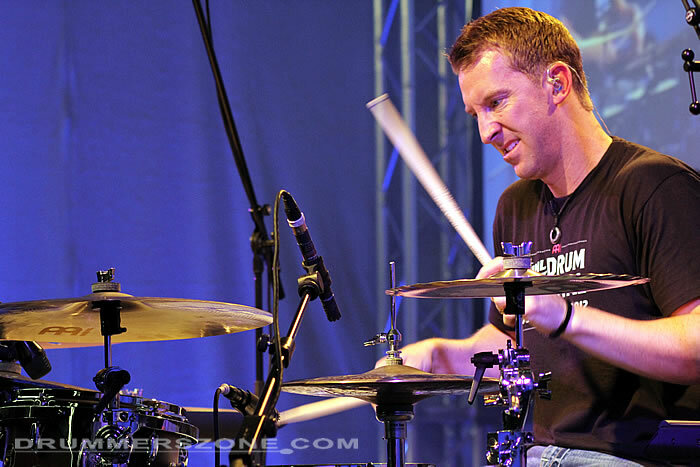 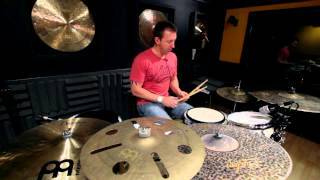 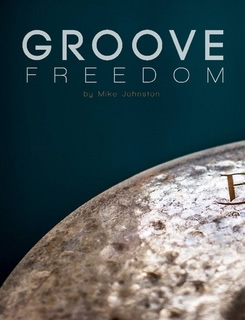 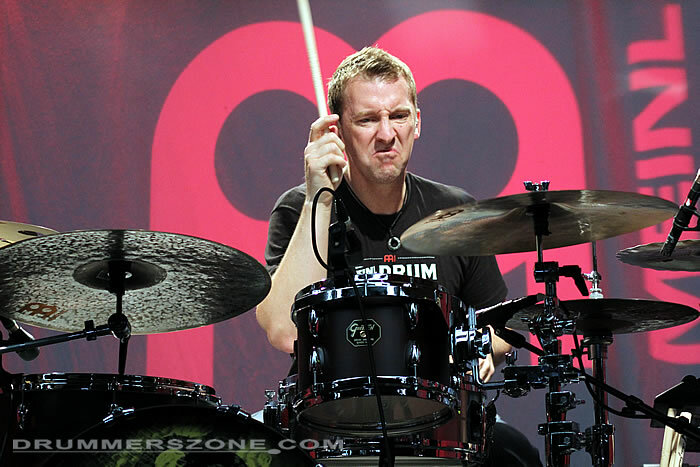 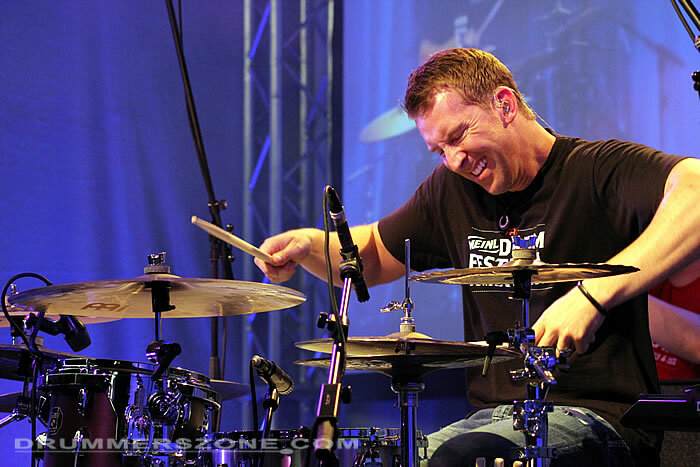 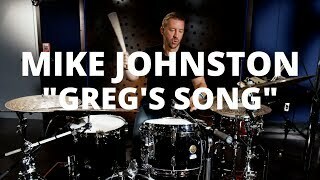 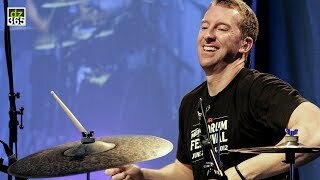 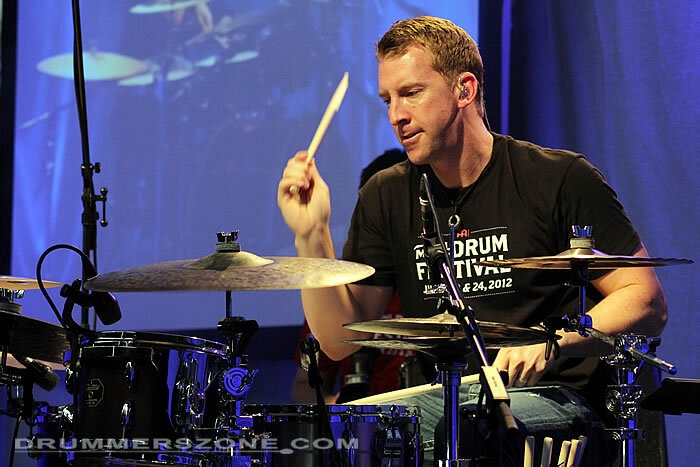 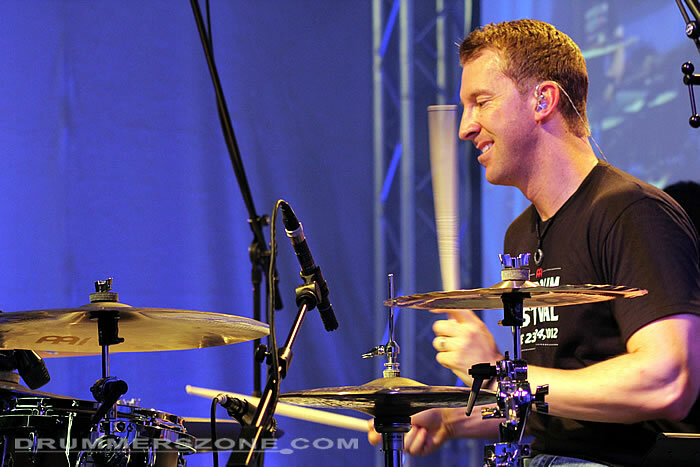 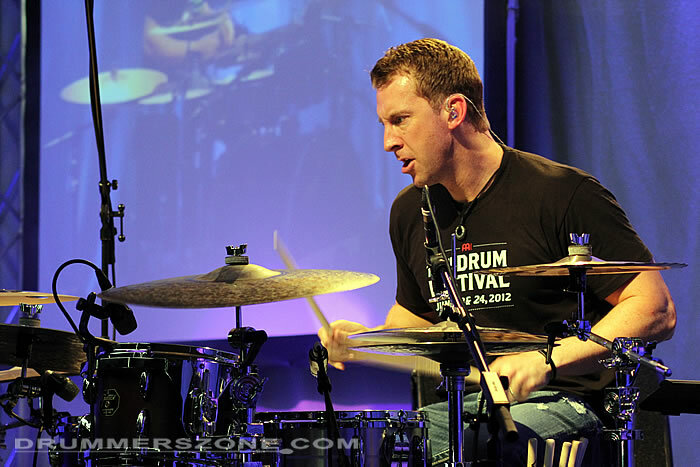 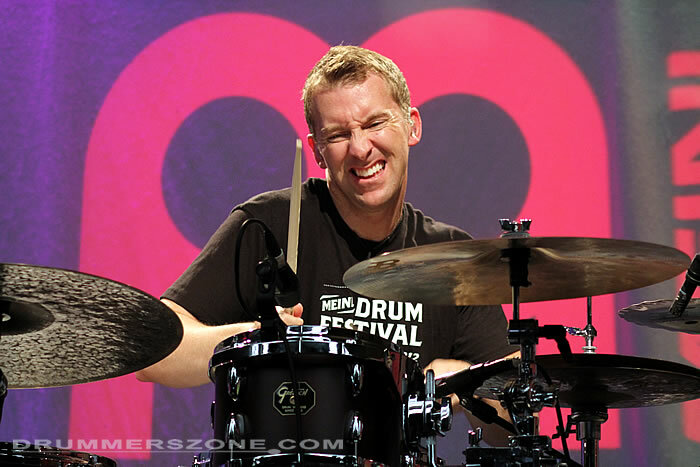 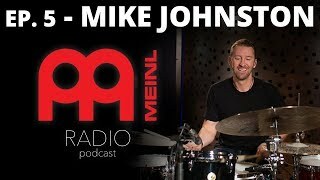 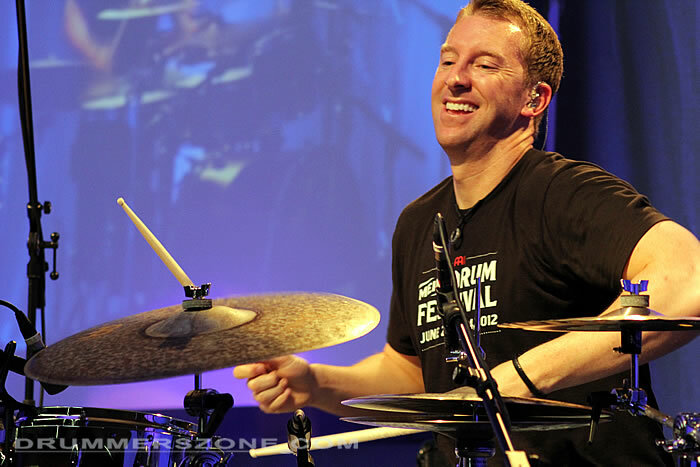 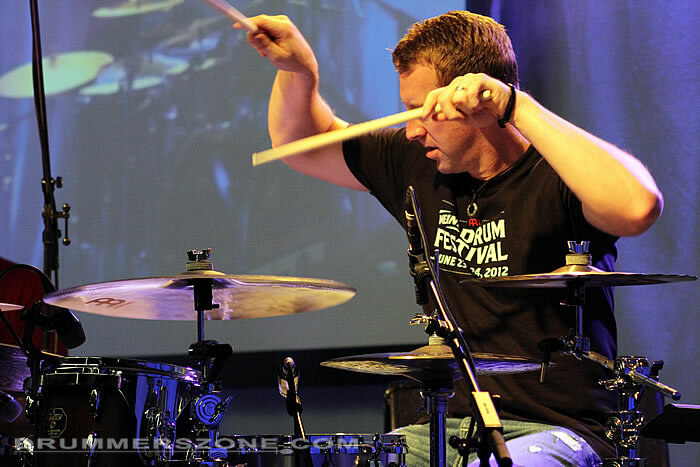 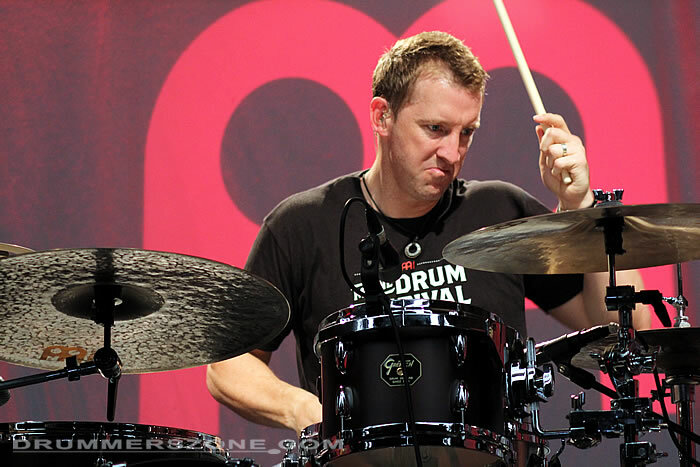 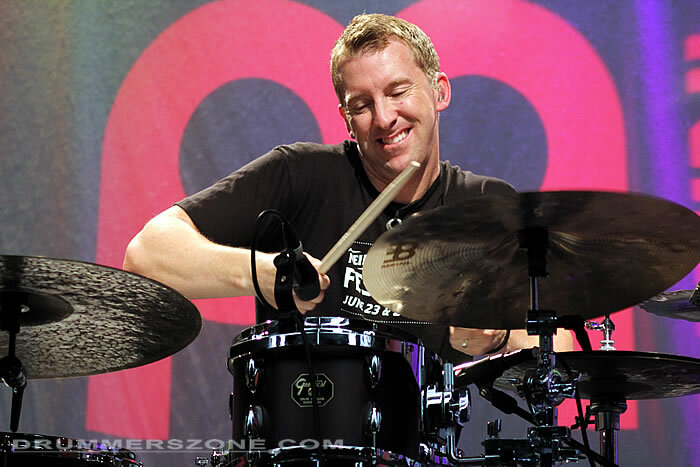 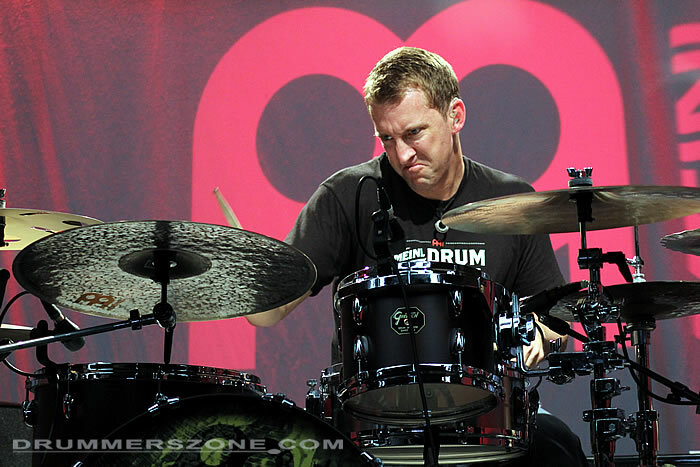 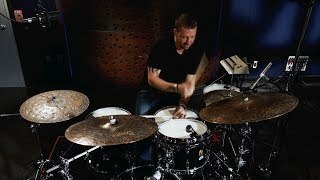 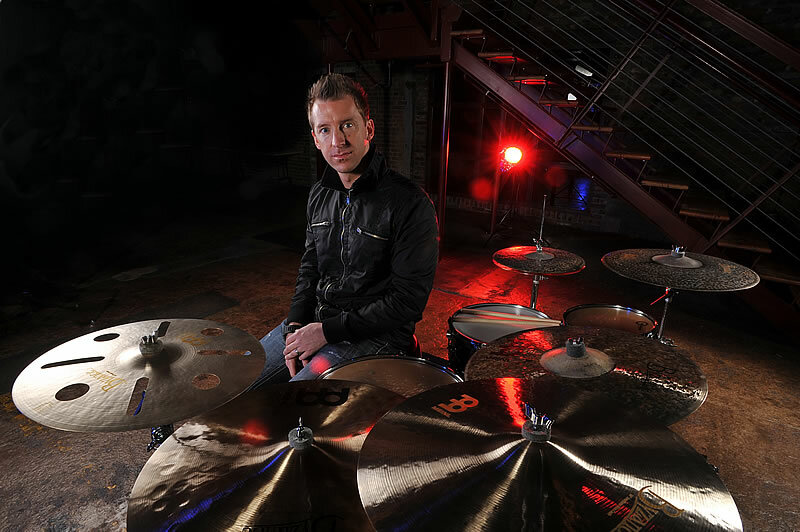 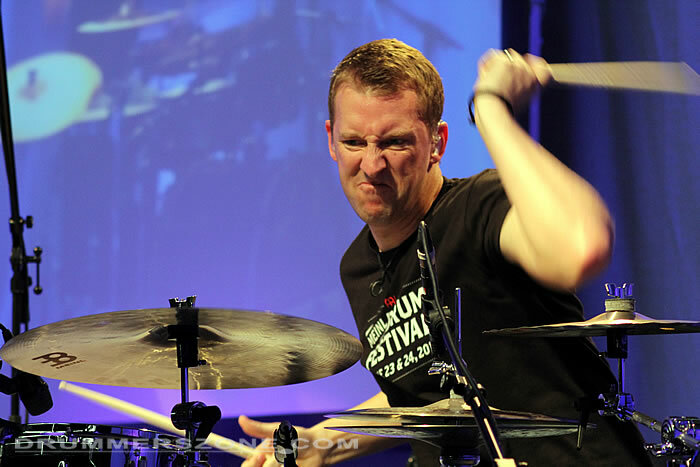 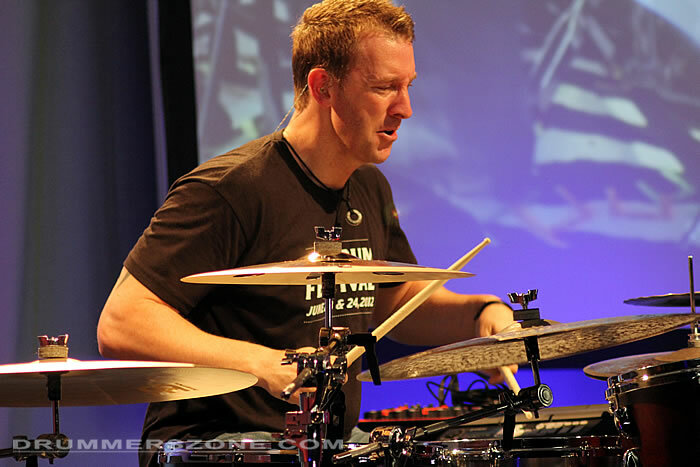 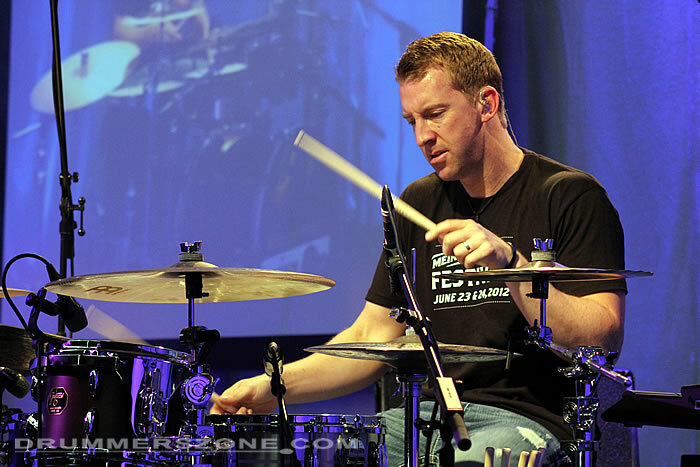 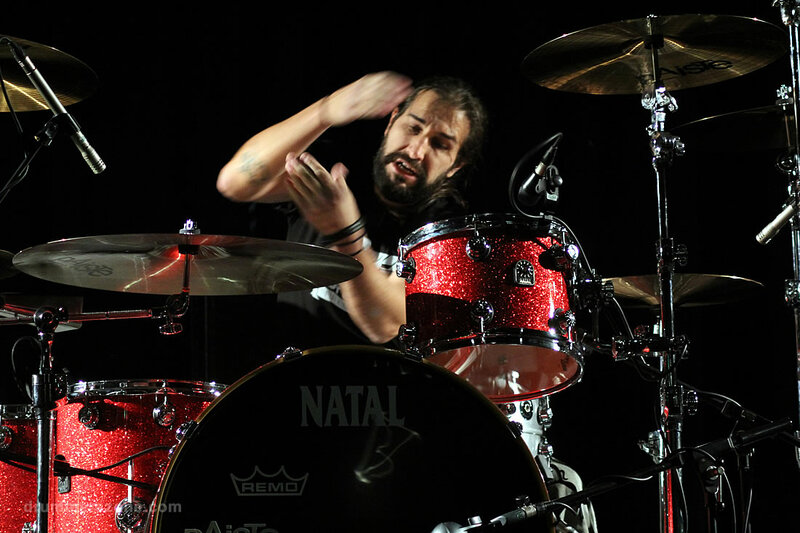 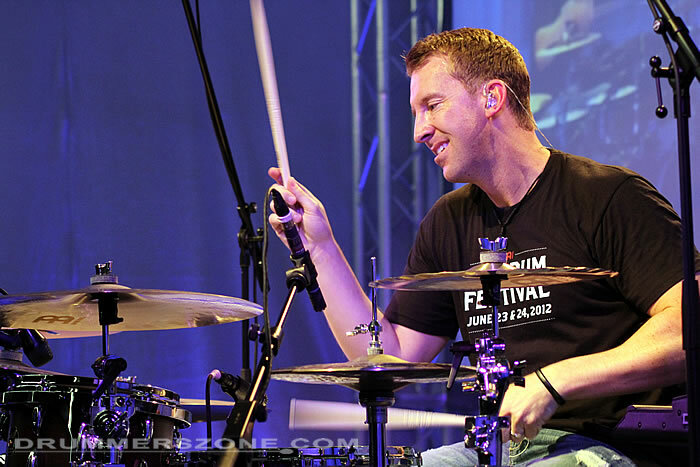 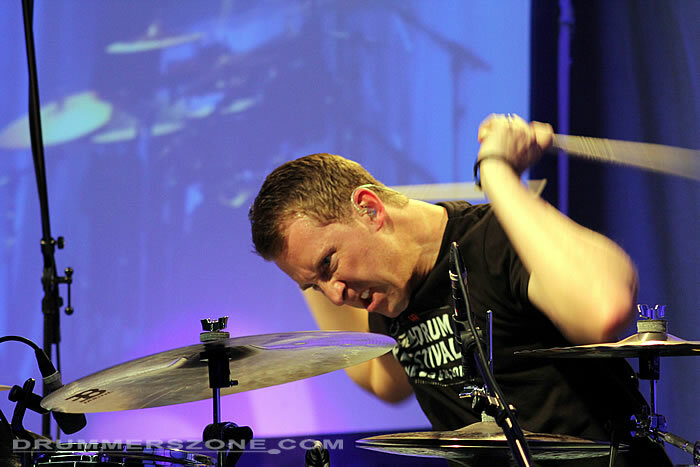 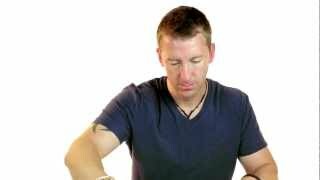 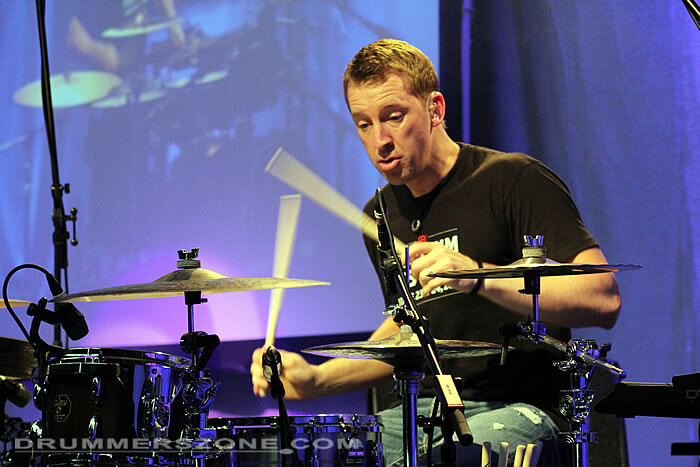 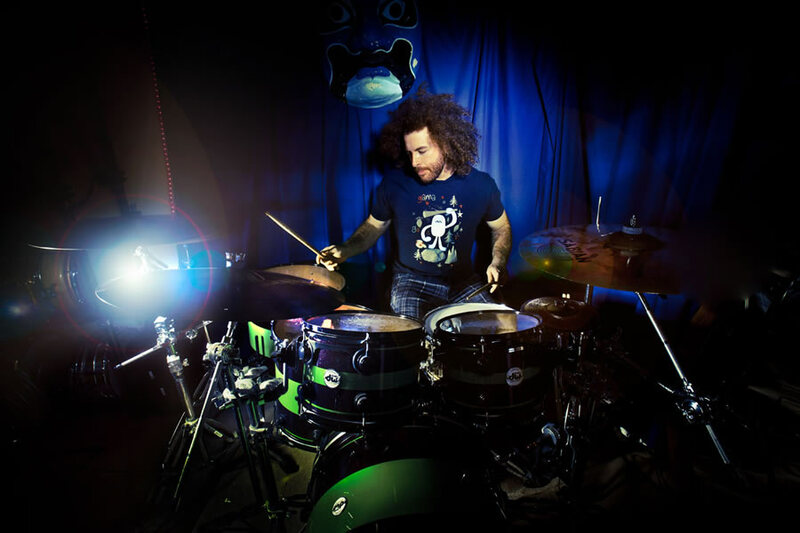 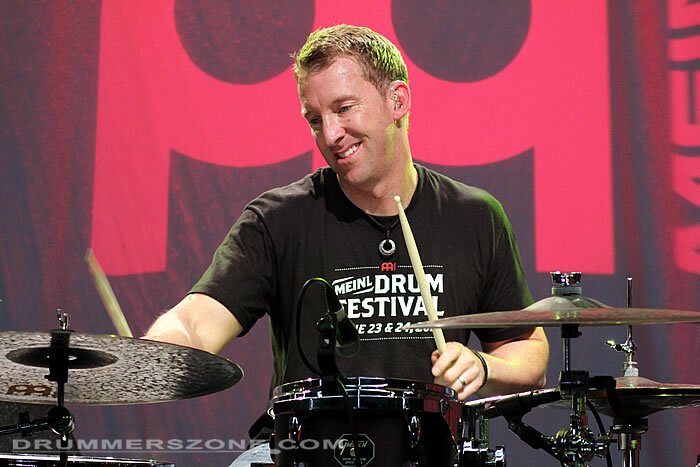 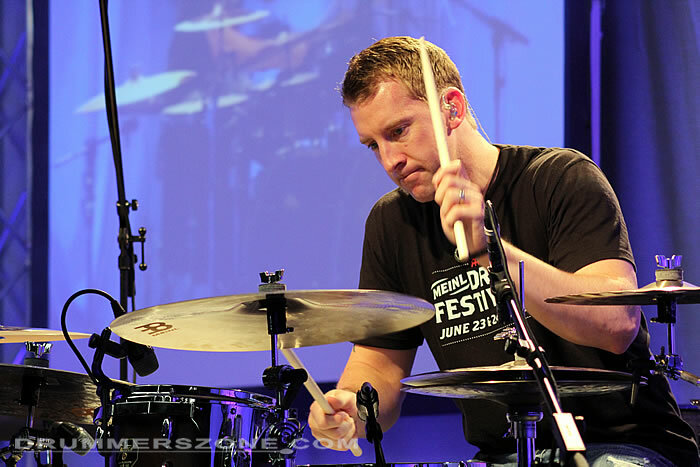 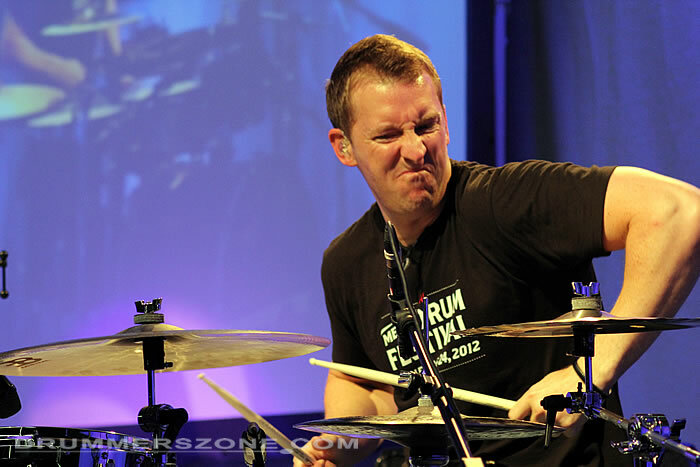 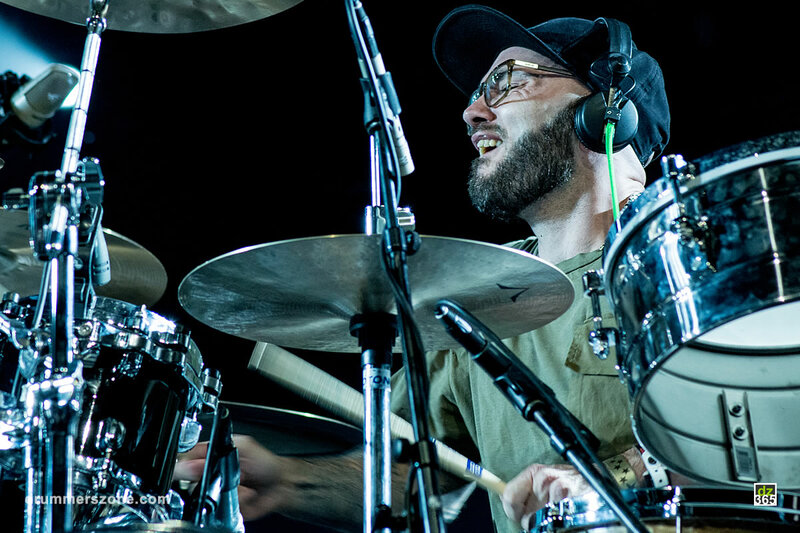 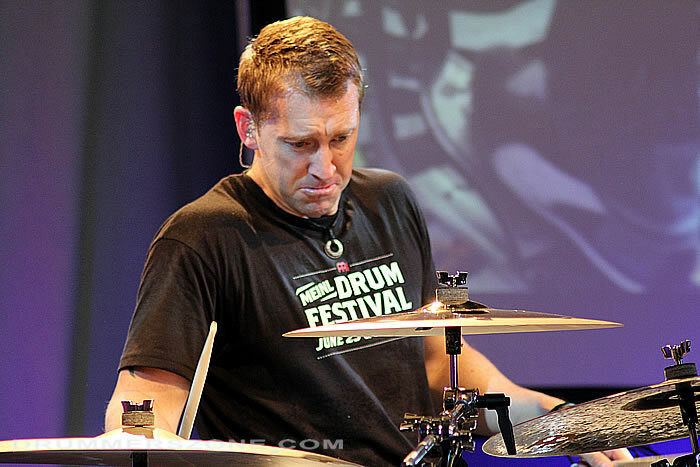 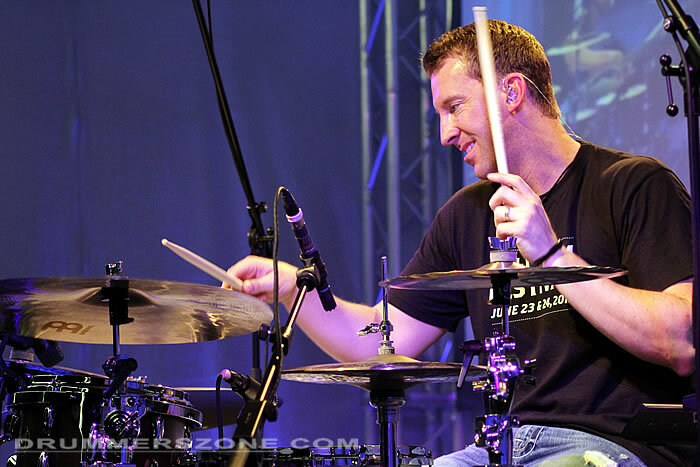 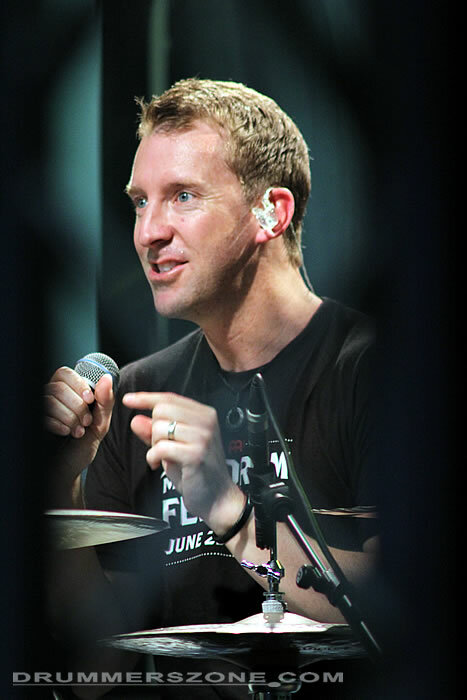 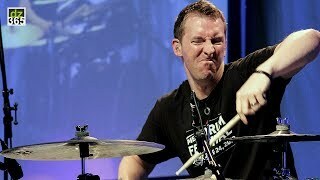 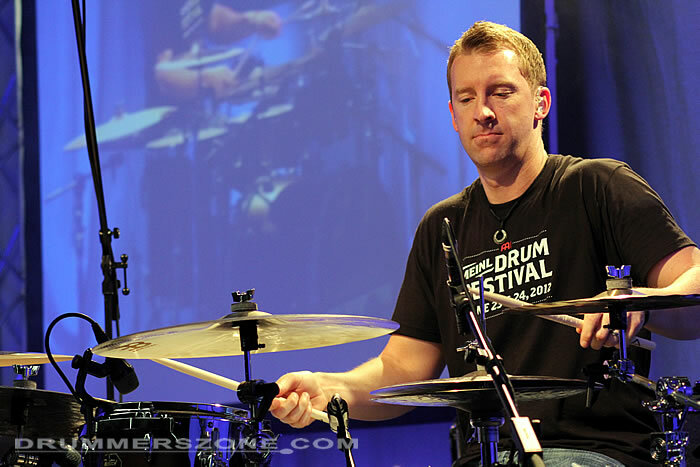 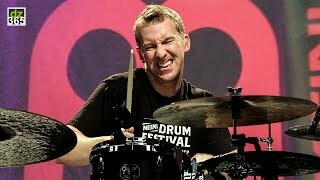 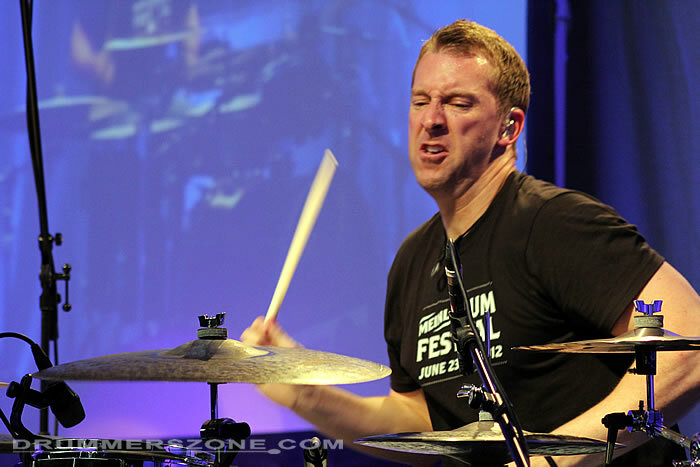 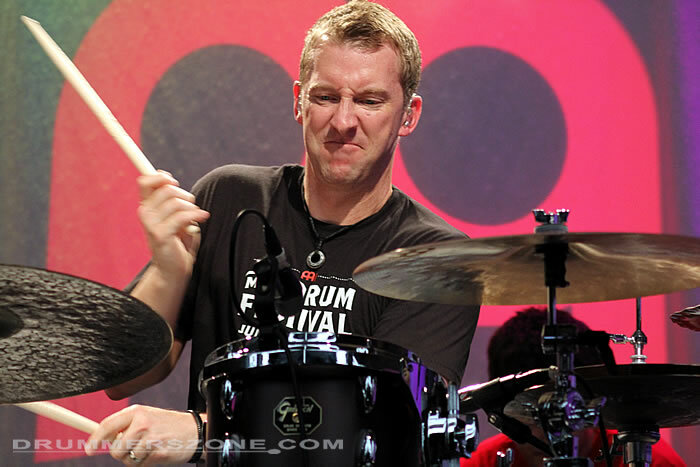 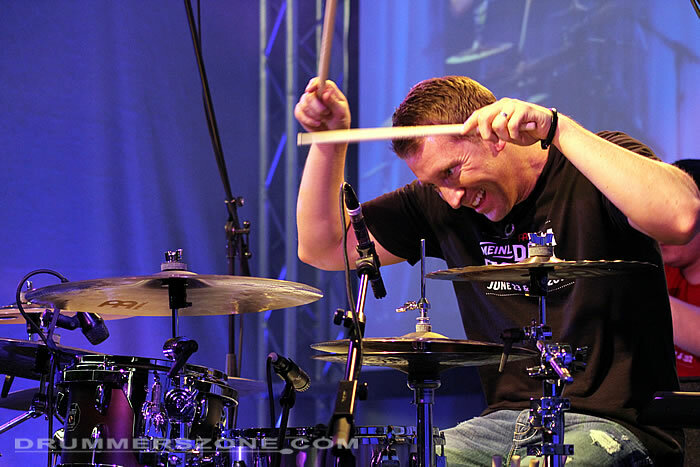 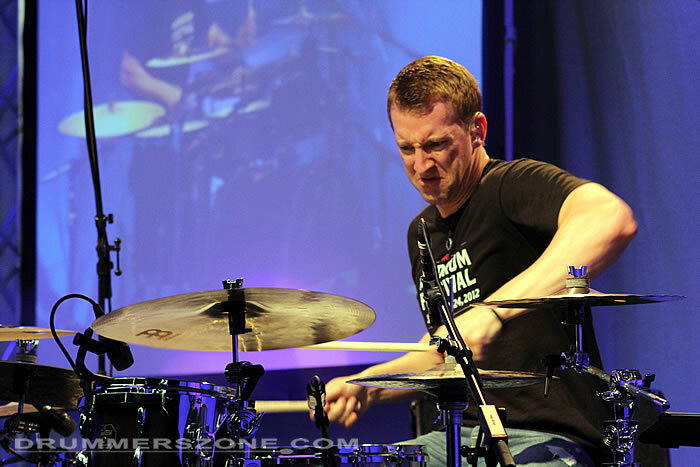 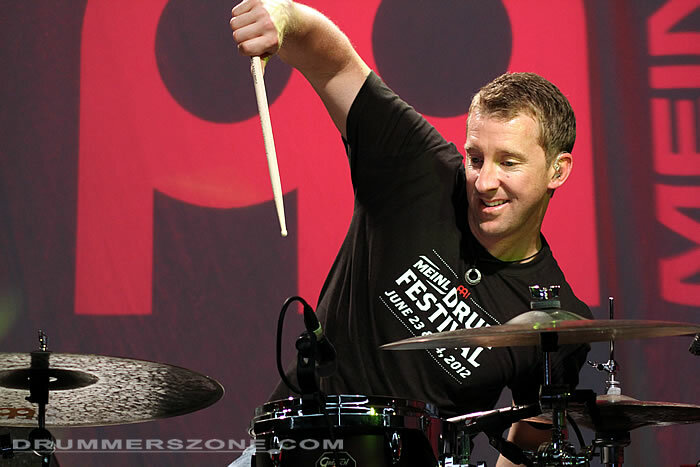 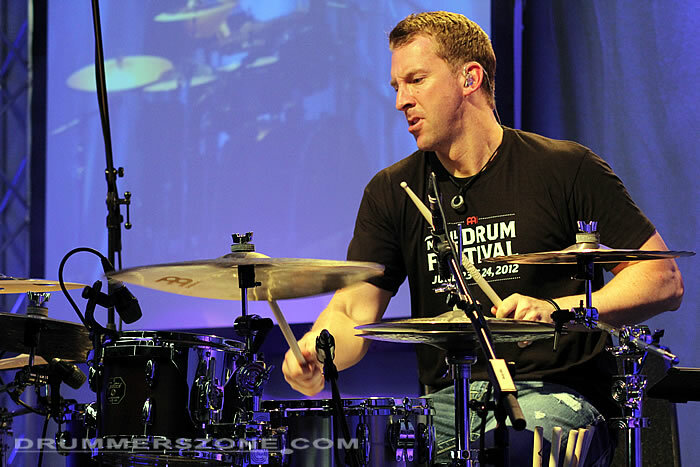 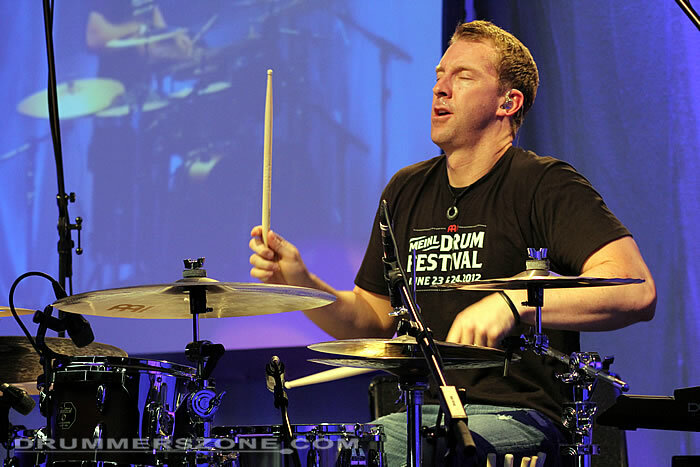 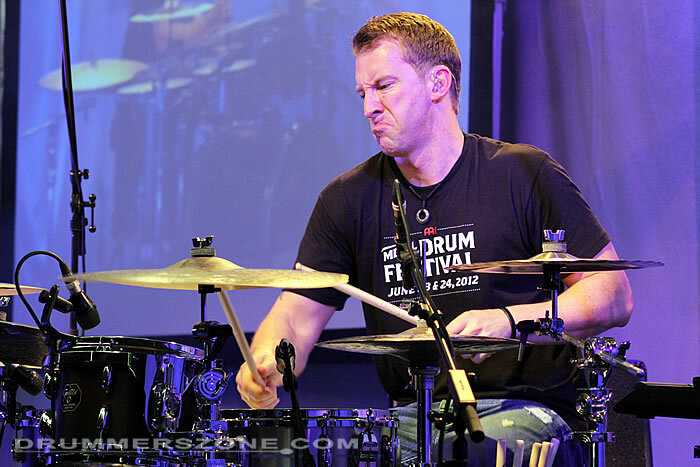 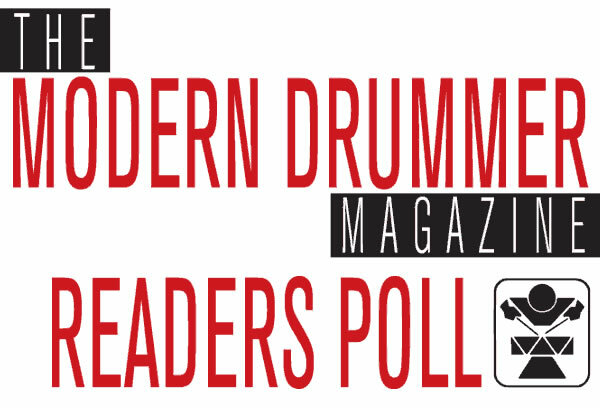 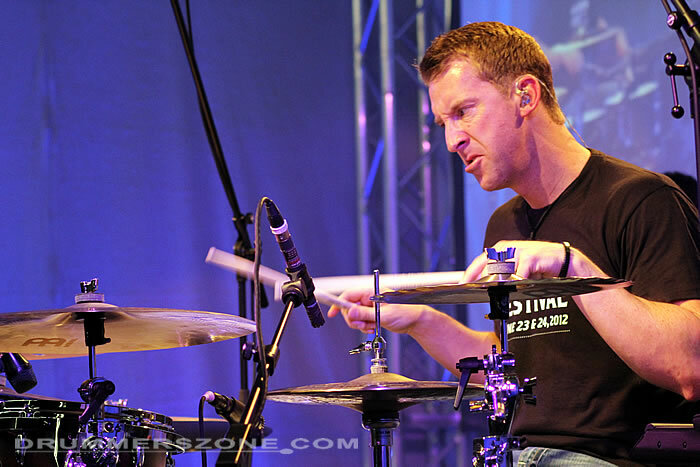 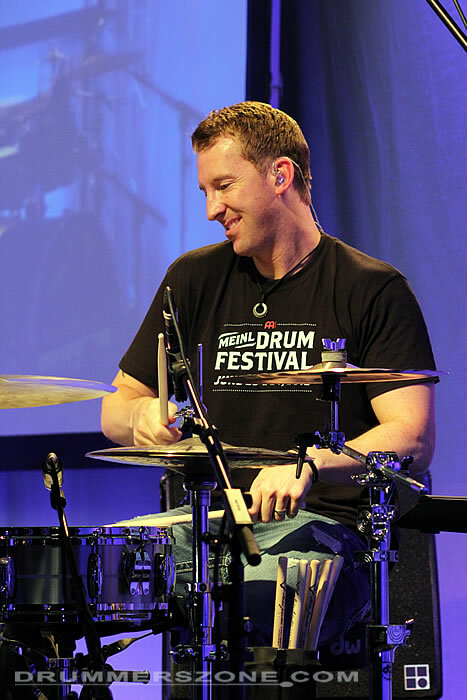 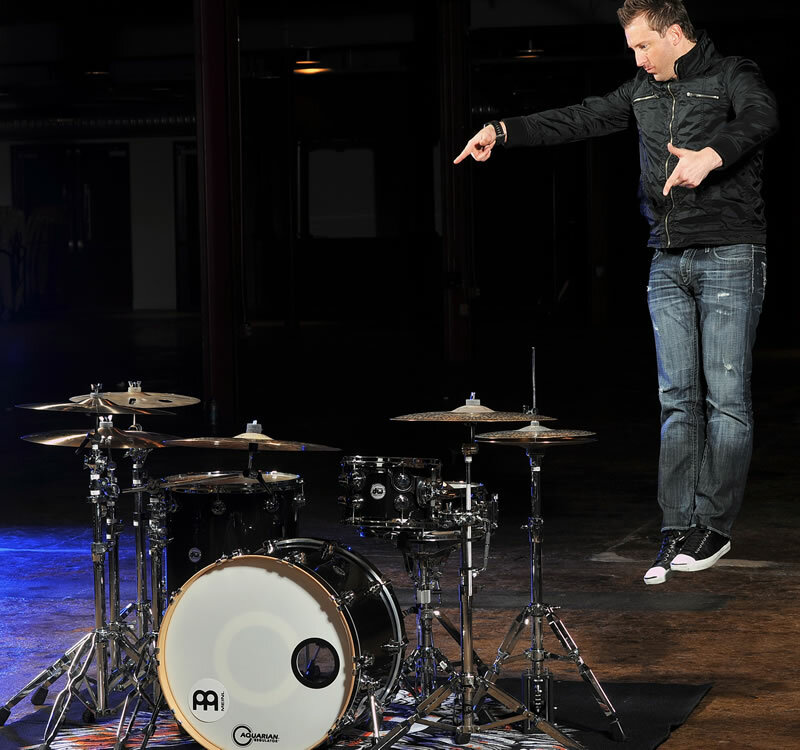 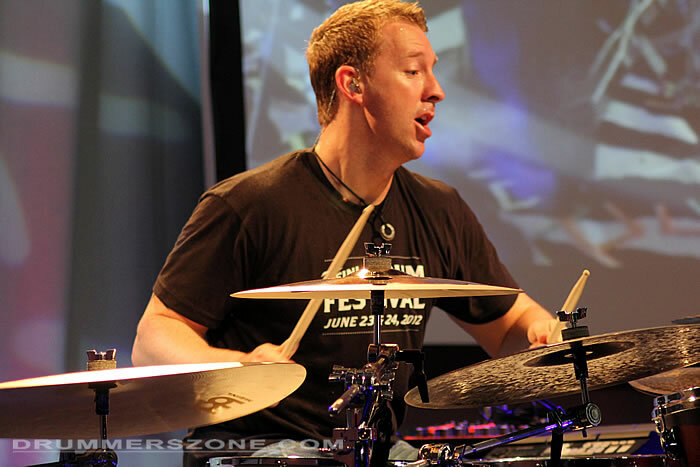 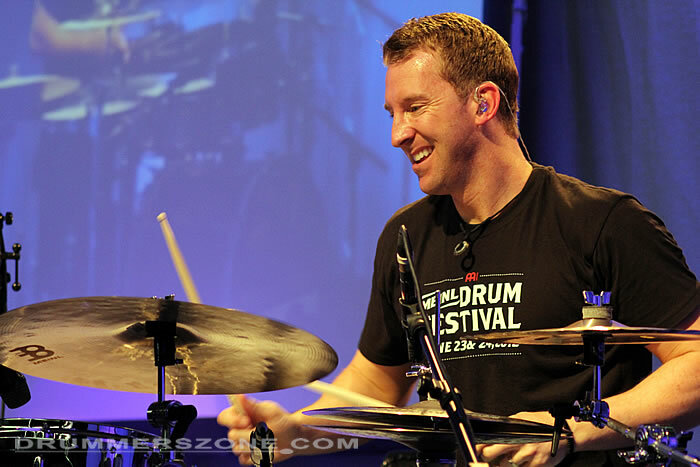 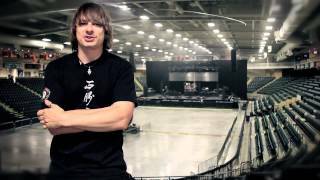 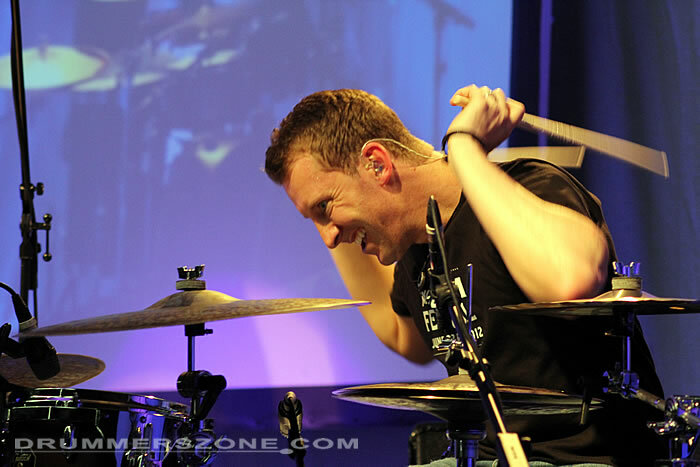 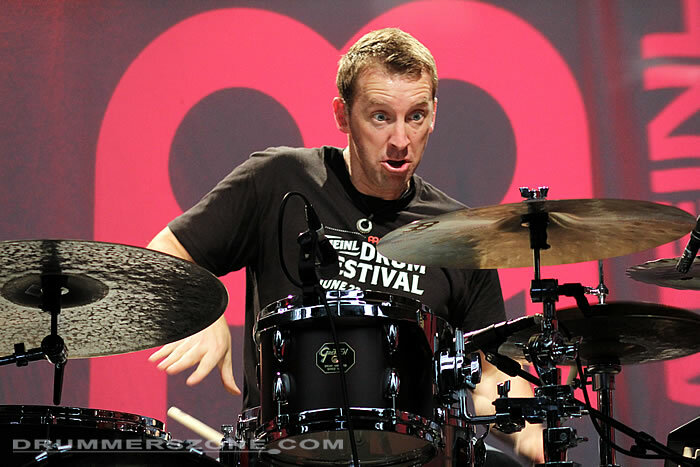 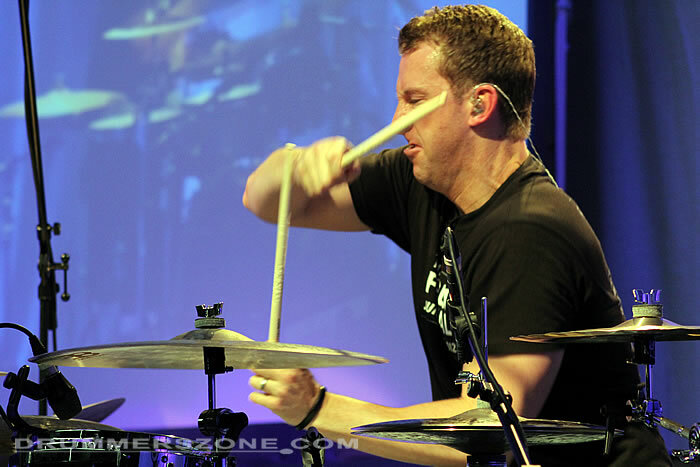 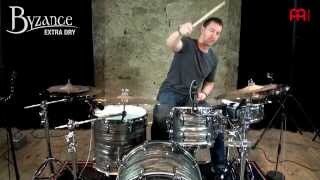 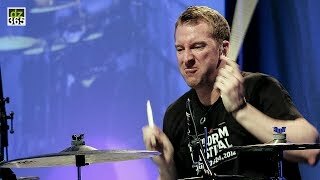 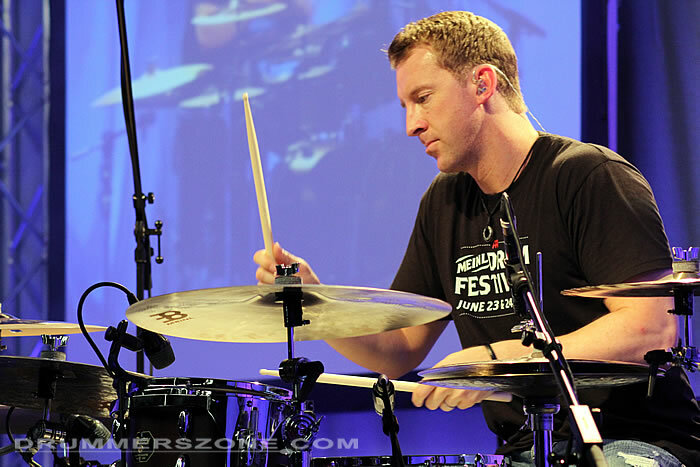 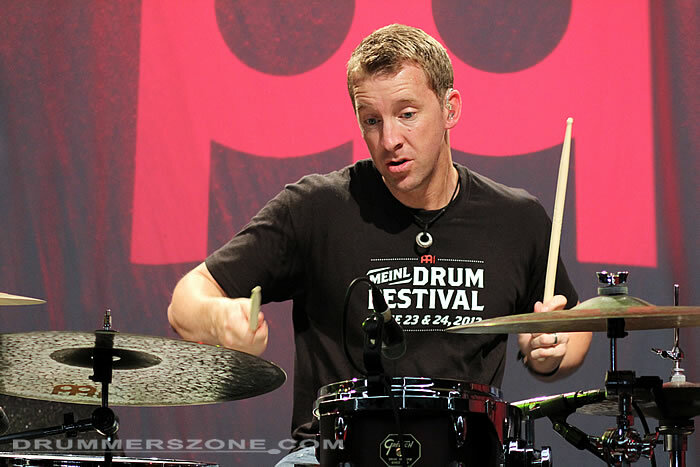 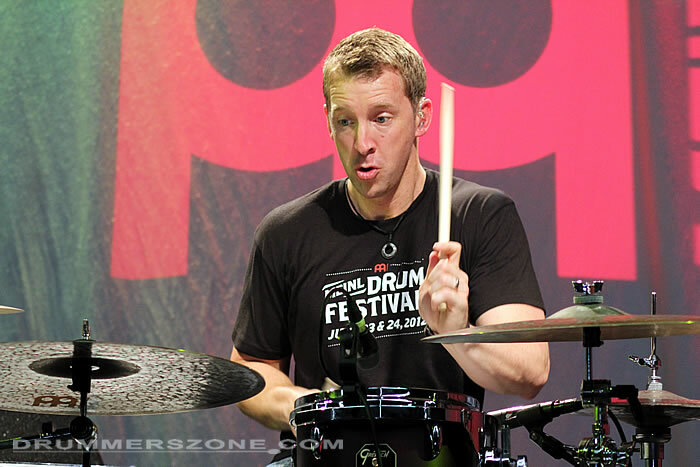 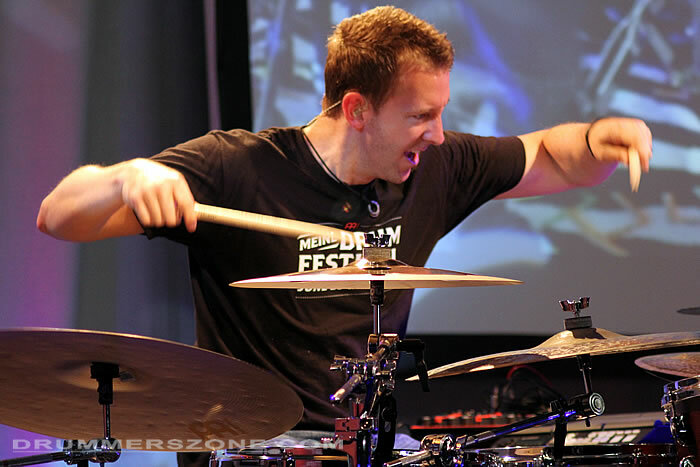 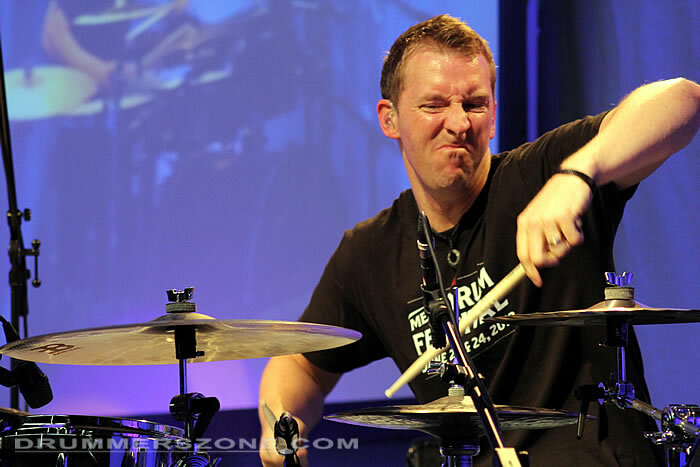 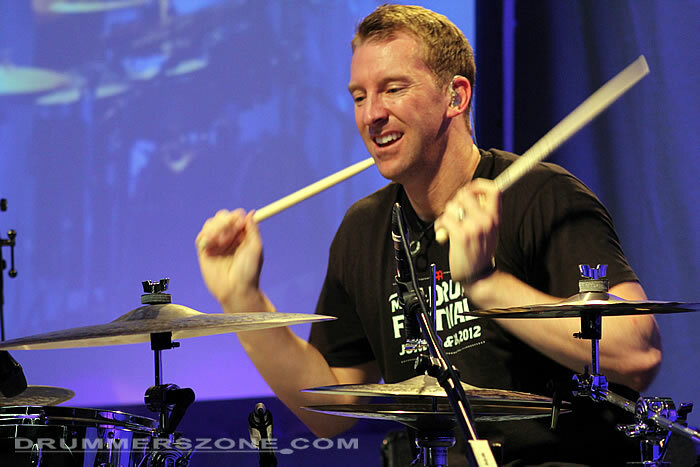 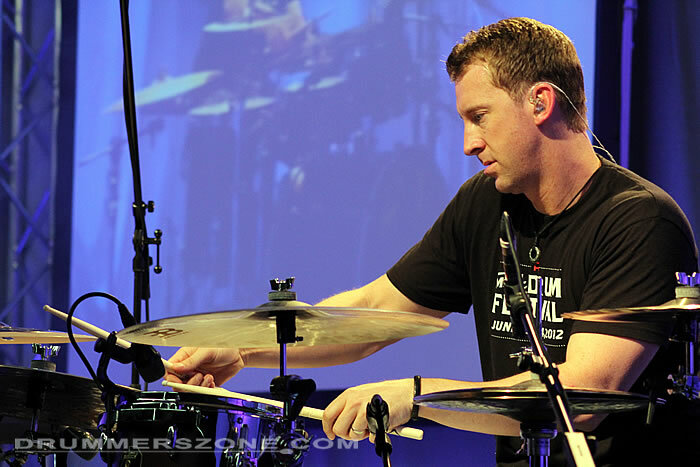 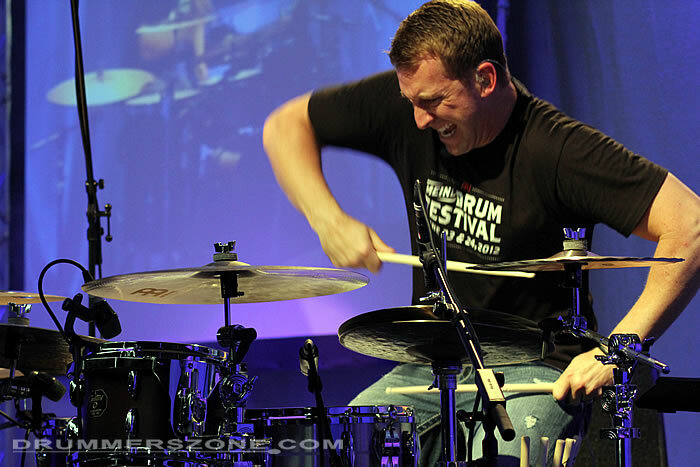 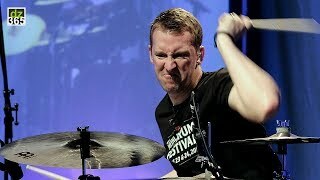 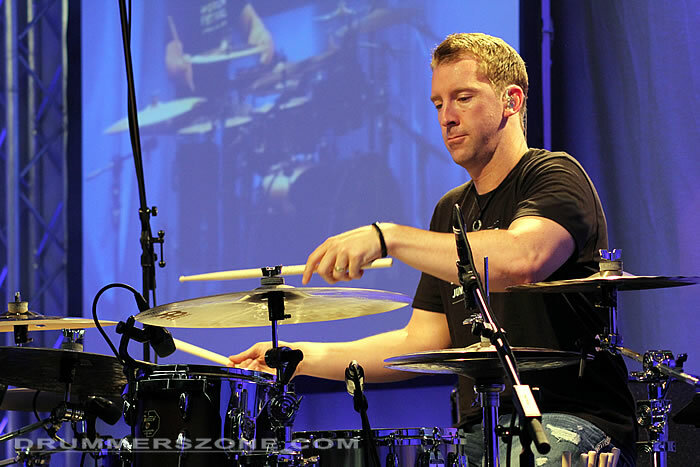 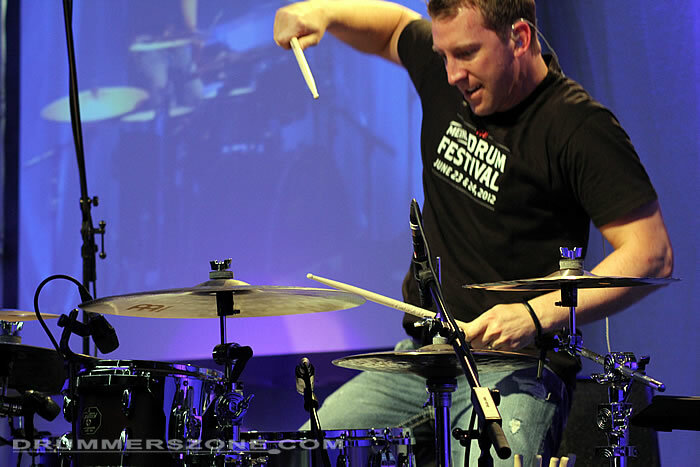 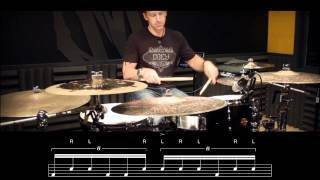 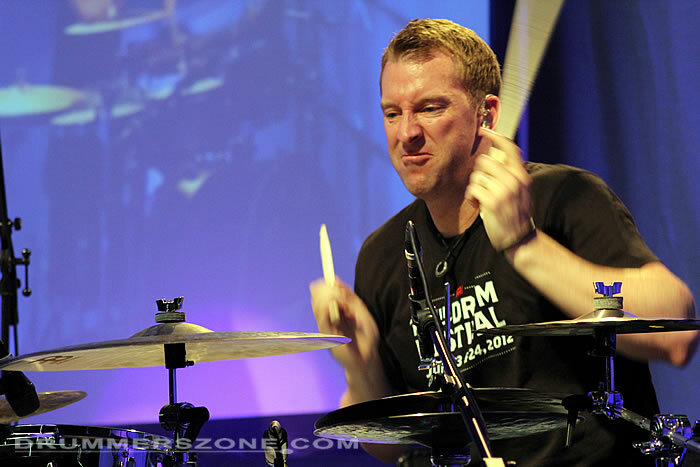 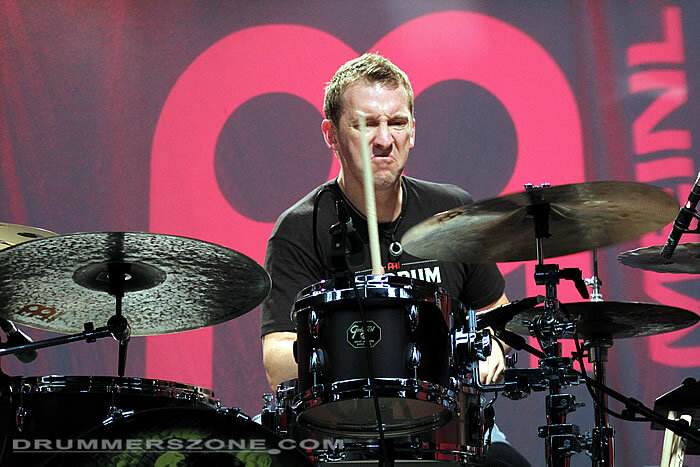 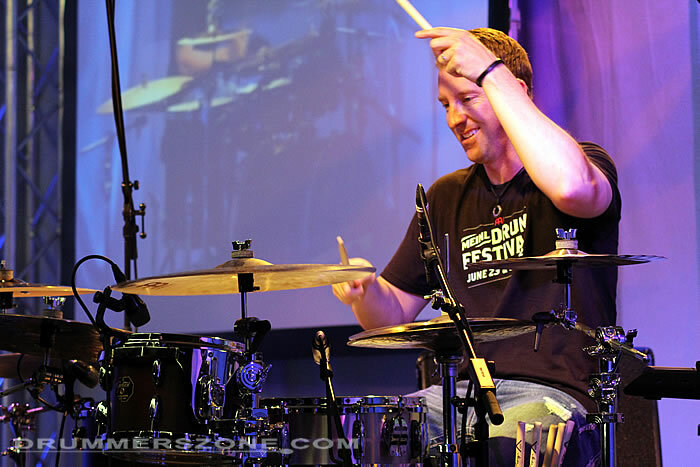 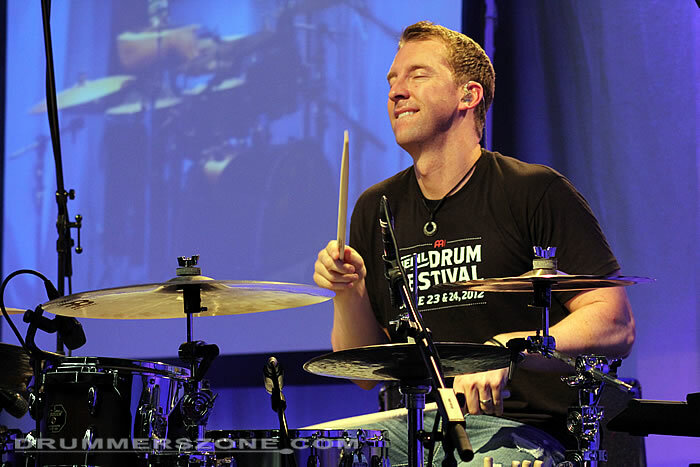 Mike Johnston (Santa Monica, CA, 1976) is a world renowned clinician and online drum educator, runing the largely popular educational website mikeslessons.com. 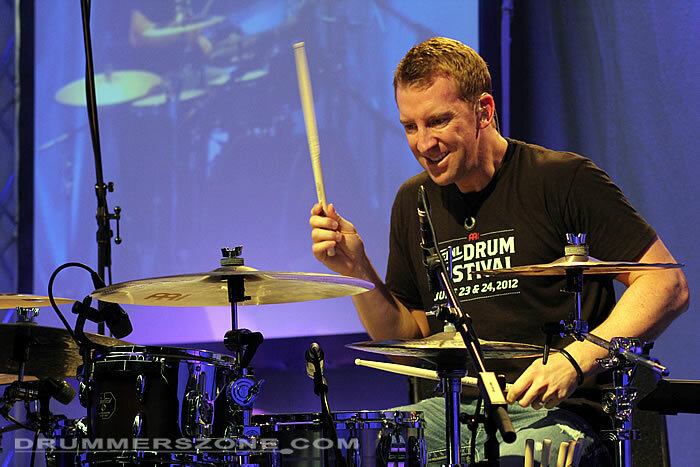 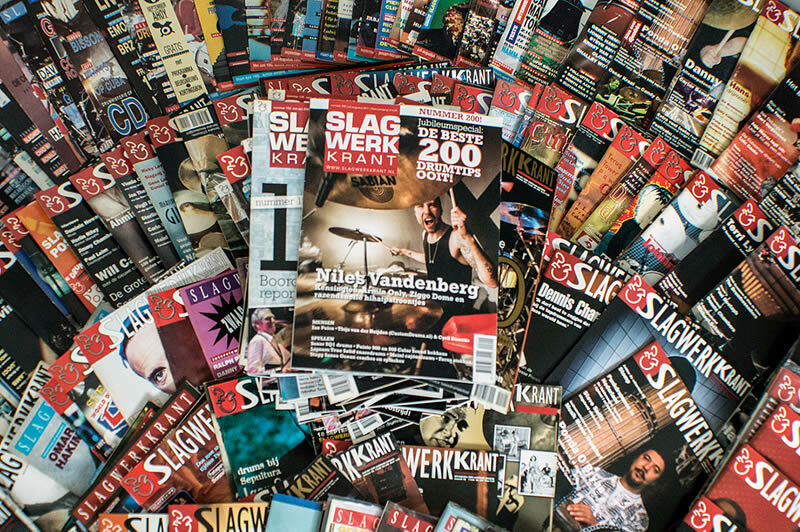 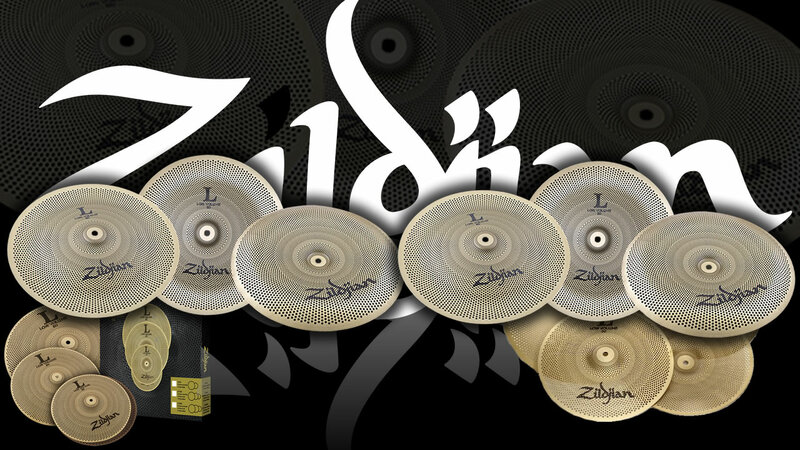 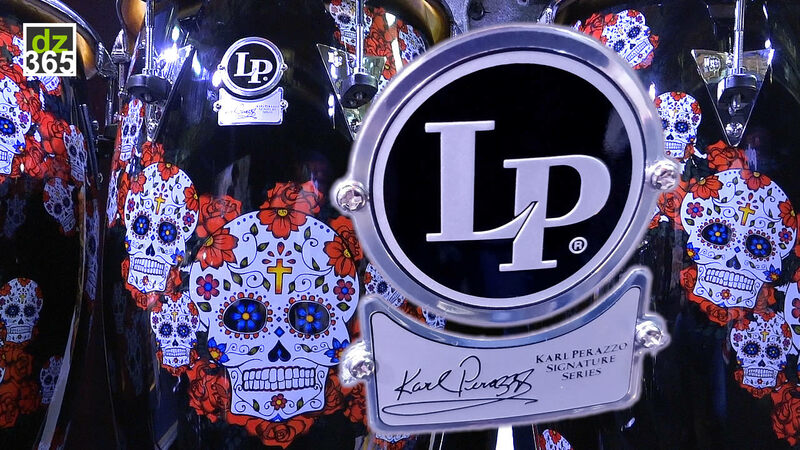 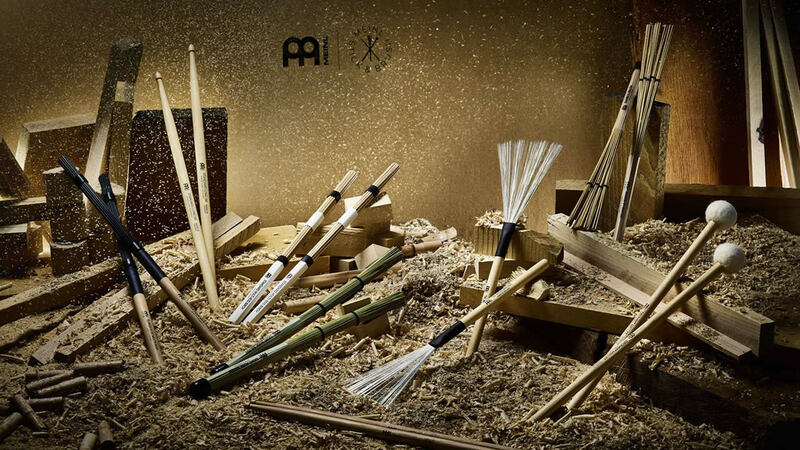 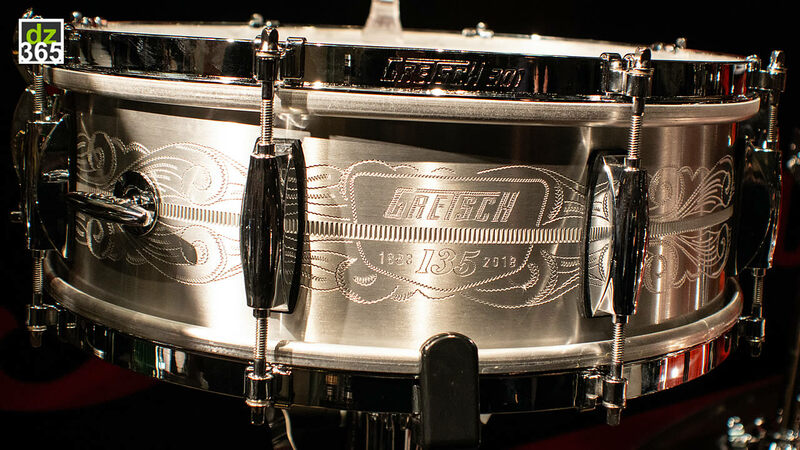 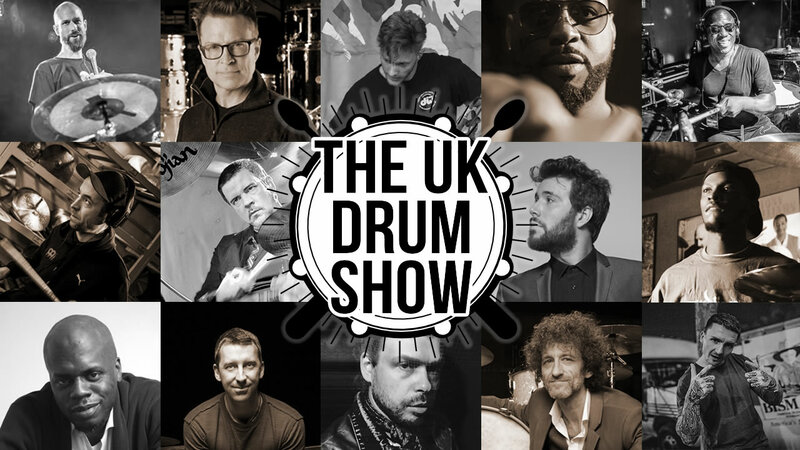 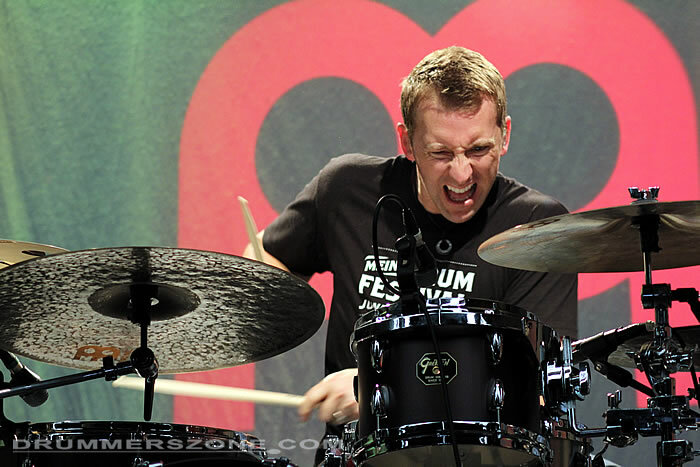 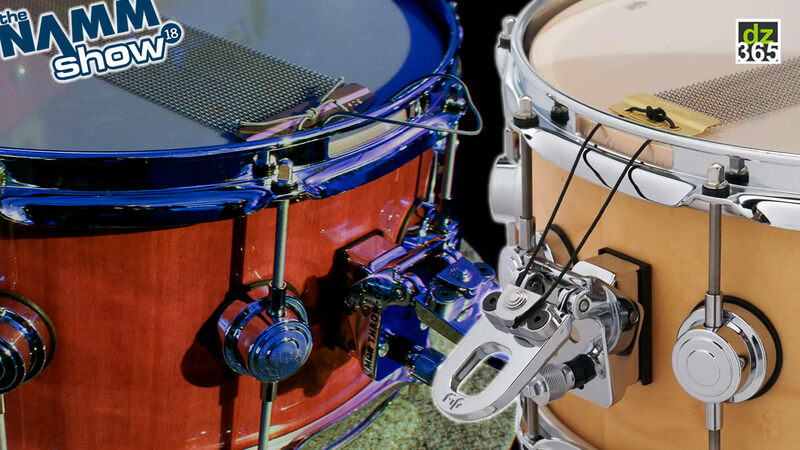 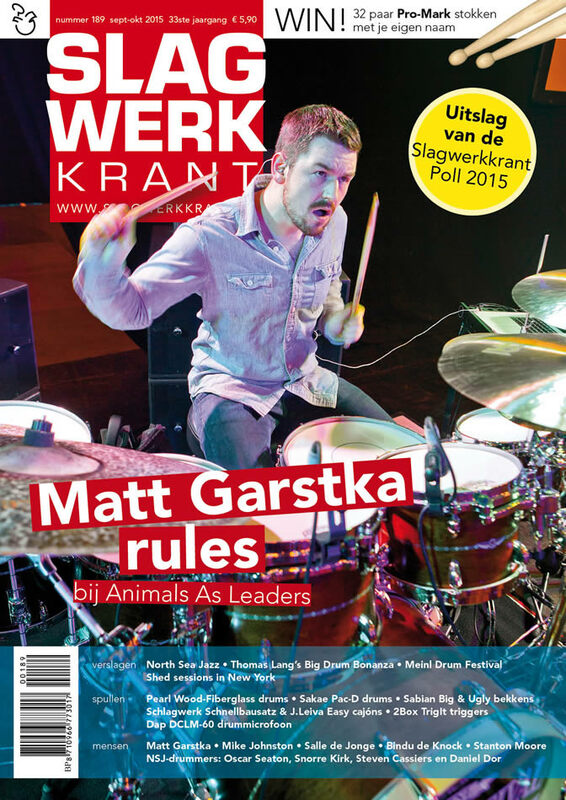 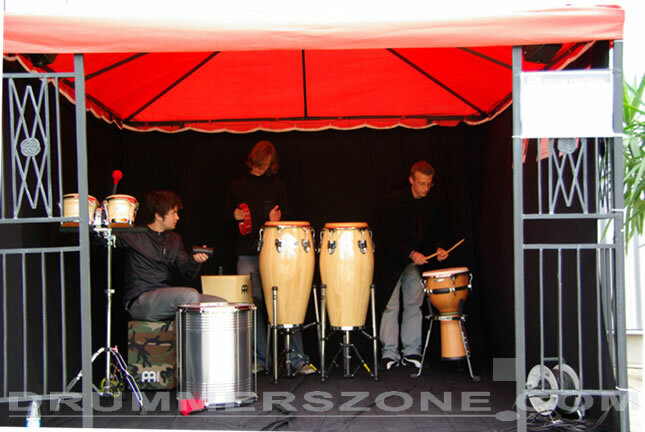 Mike also hosts ten international drum camps per year at the mikeslessons.com facility. 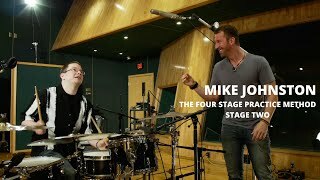 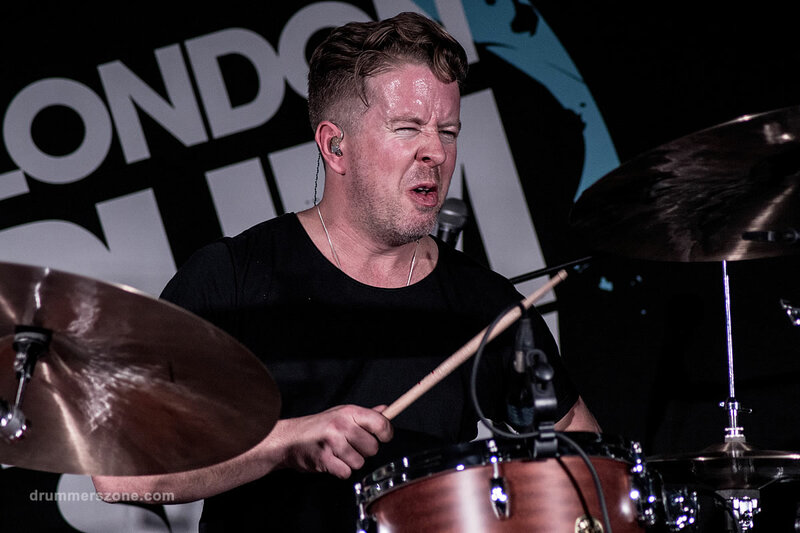 At the age of 21, Mike Johnston received his first major label record deal with his band Simon Says (Hollywood Records) and spent the next 5 years touring the world. 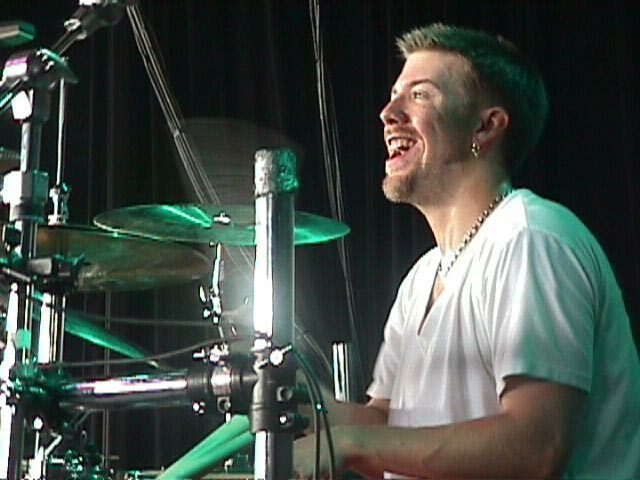 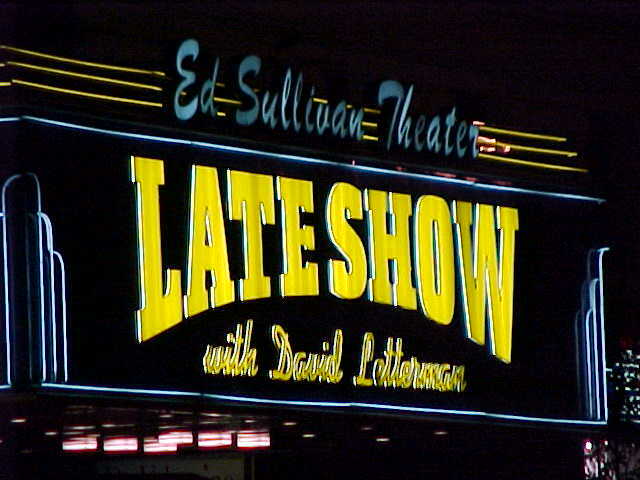 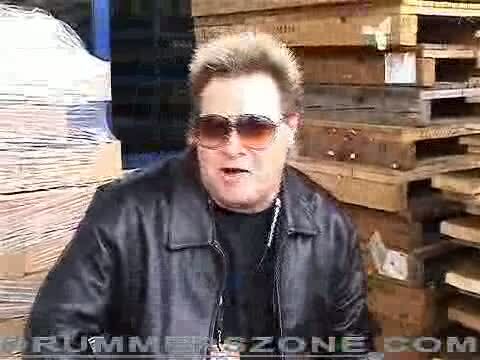 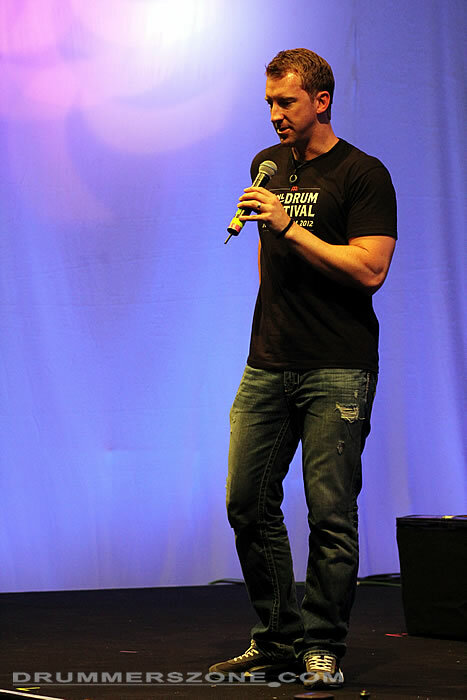 Mike Johnston received a gold record for his contributions to the Varsity Blues soundtrack and has appeared on The Late Show with Dave Letterman as well as on MTV's Fashionably Loud. 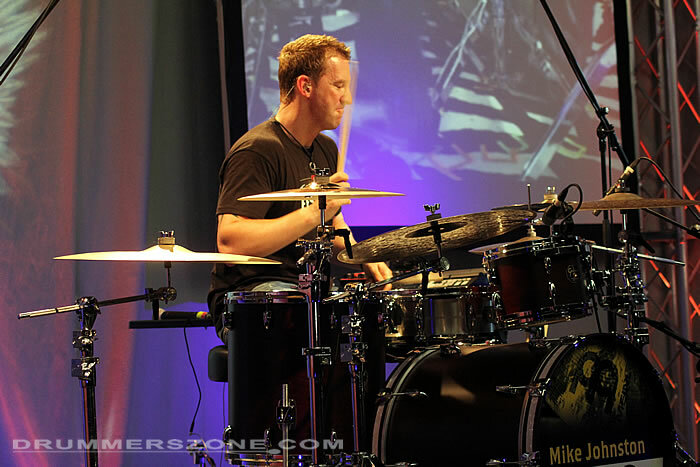 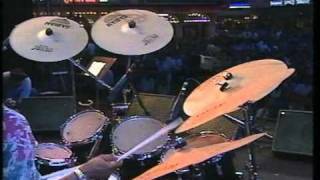 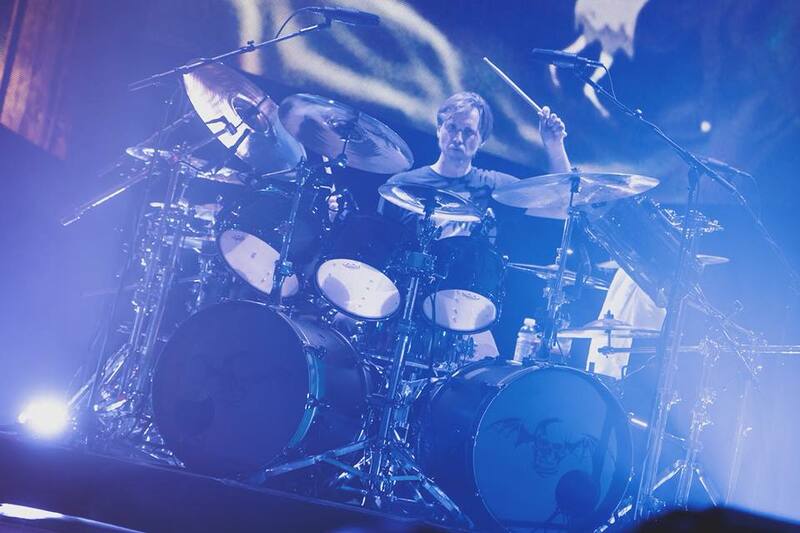 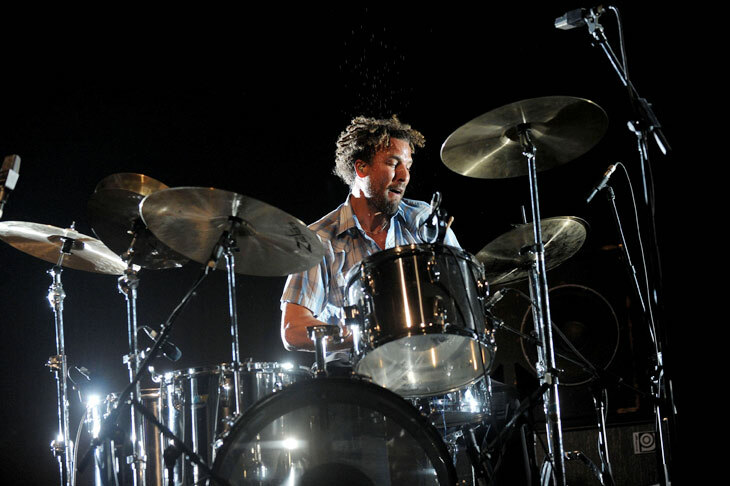 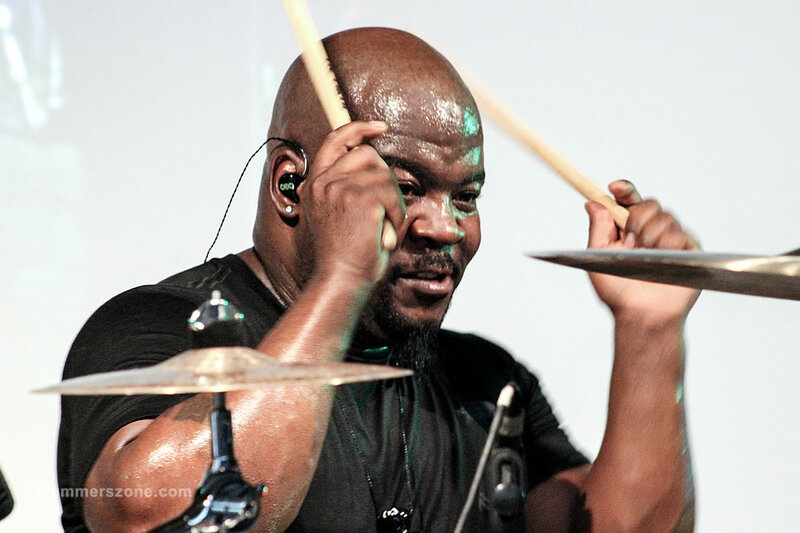 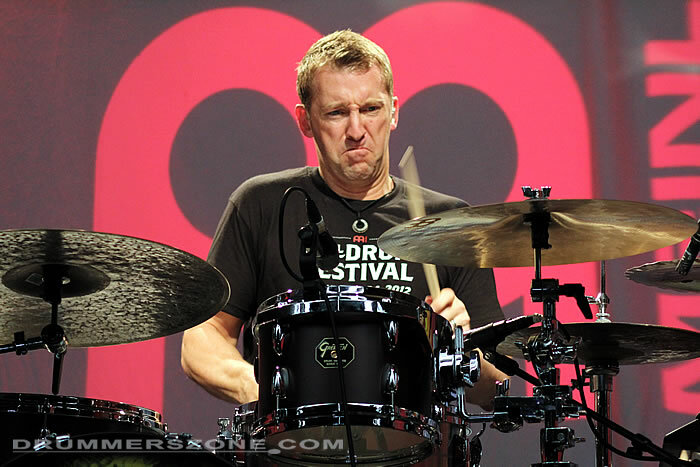 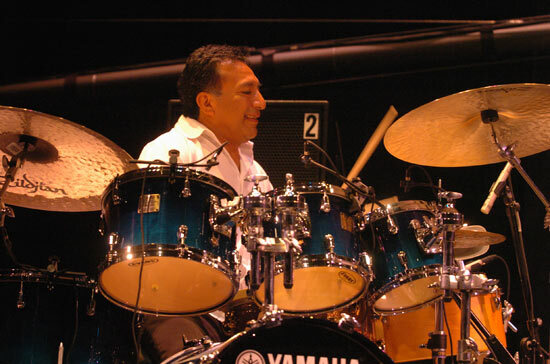 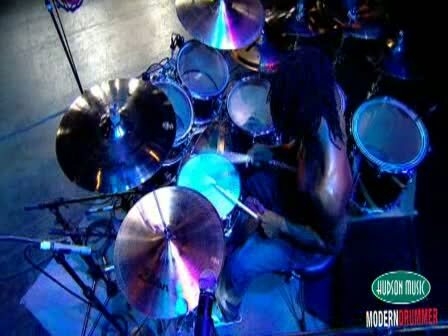 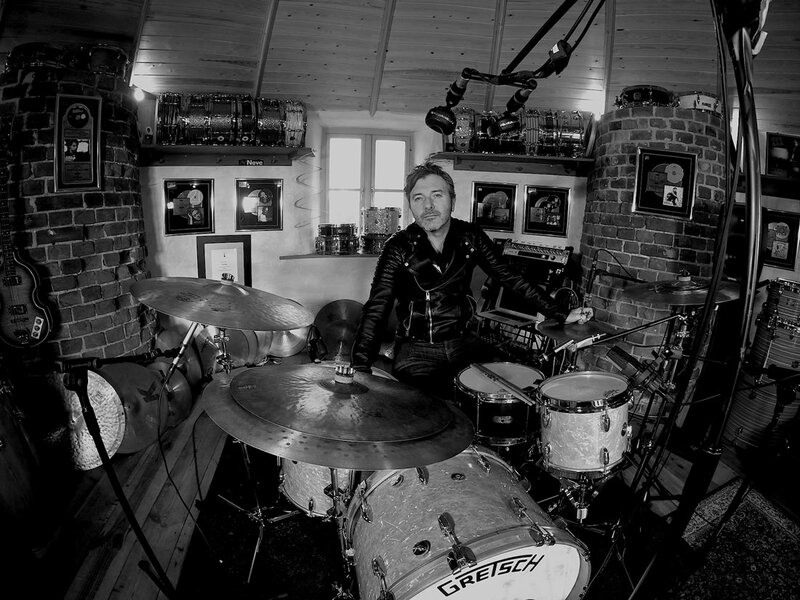 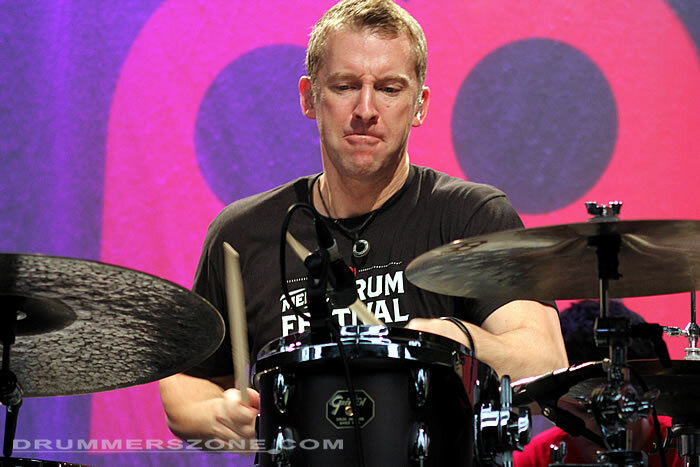 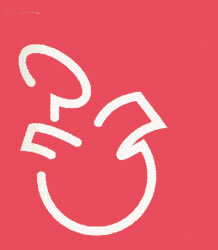 Mike Johnston also toured the US and Europe with Warner Bothers Recording artist Filter.